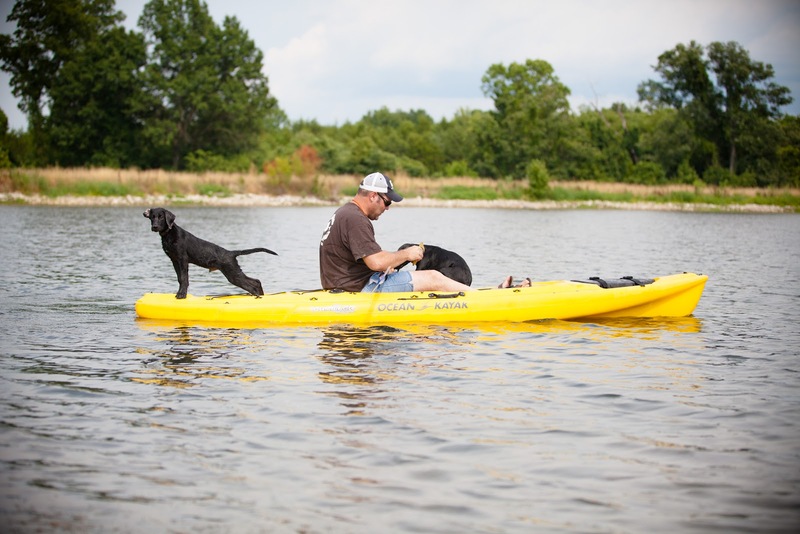 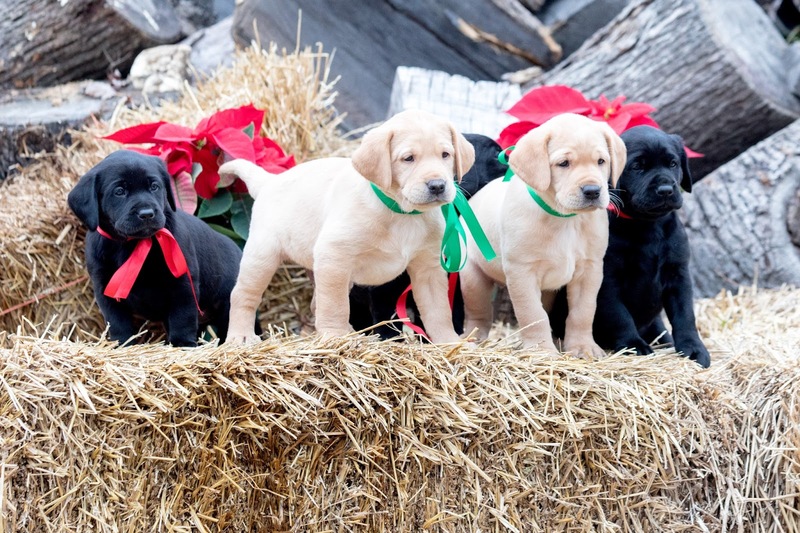 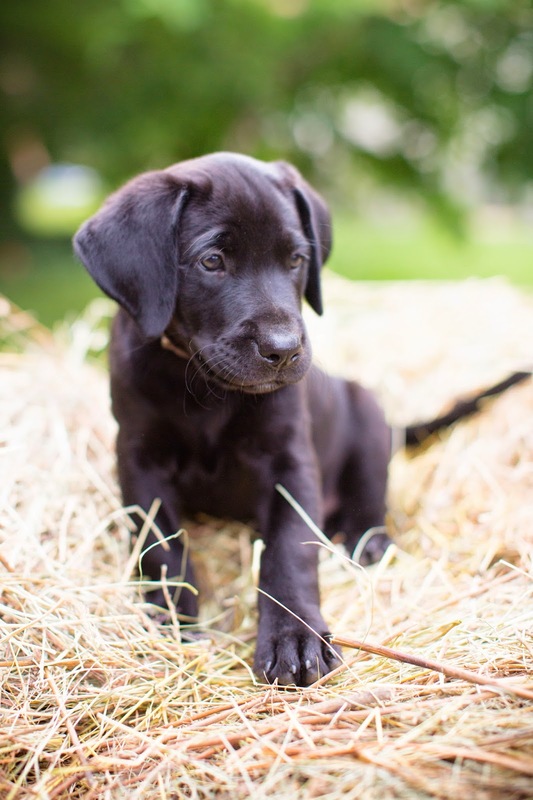 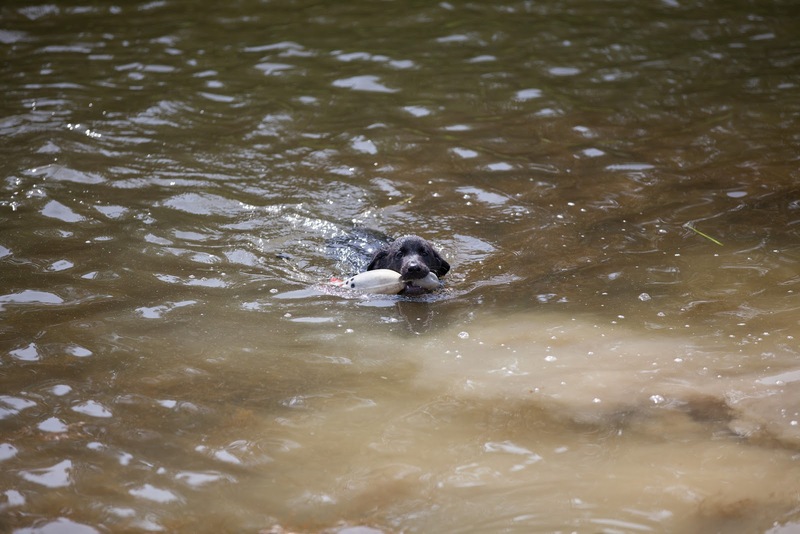 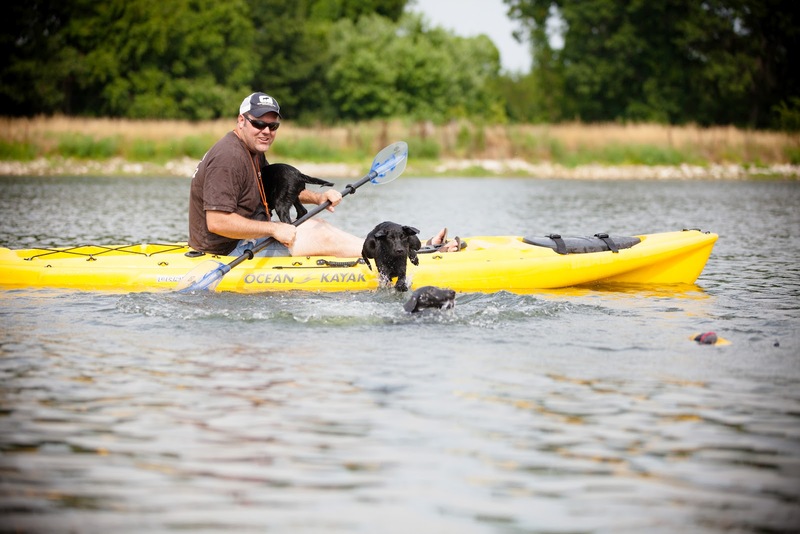 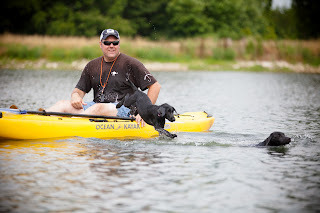 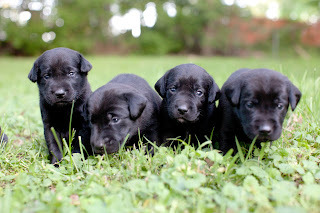 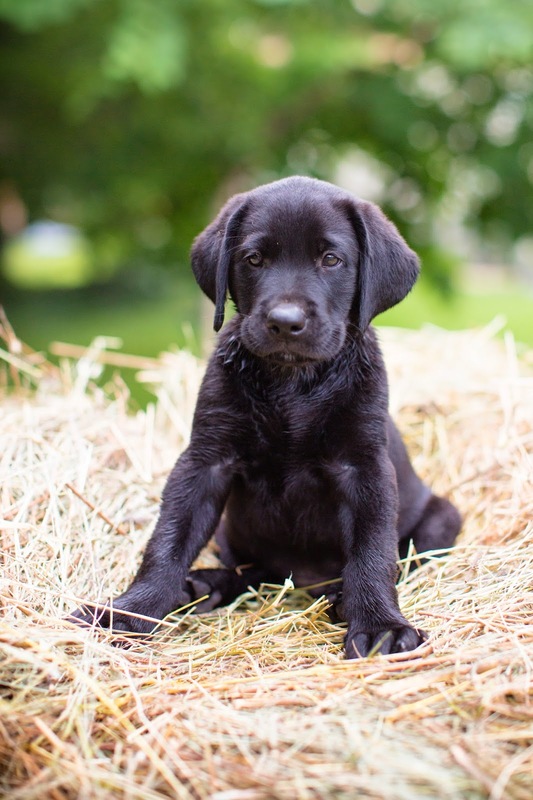 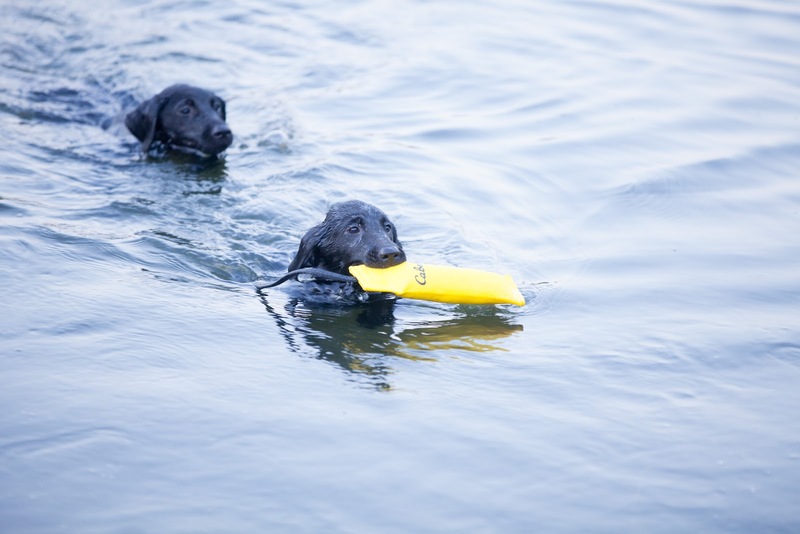 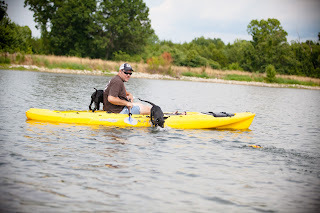 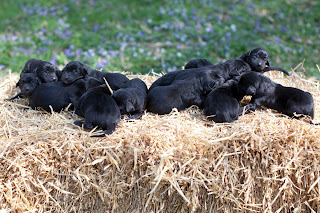 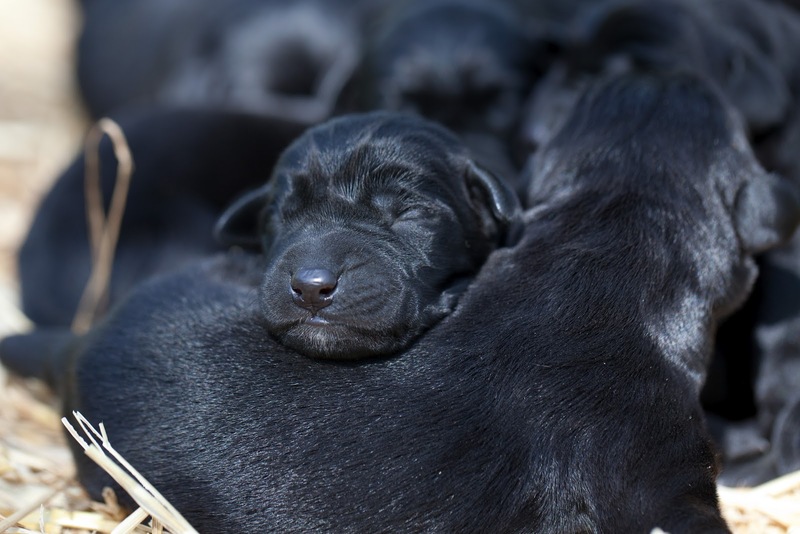 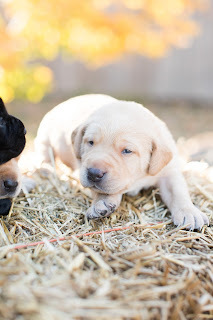 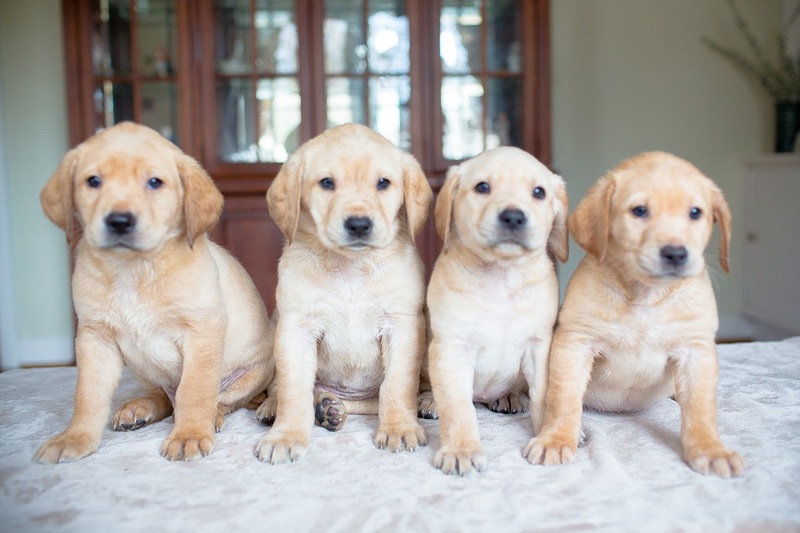 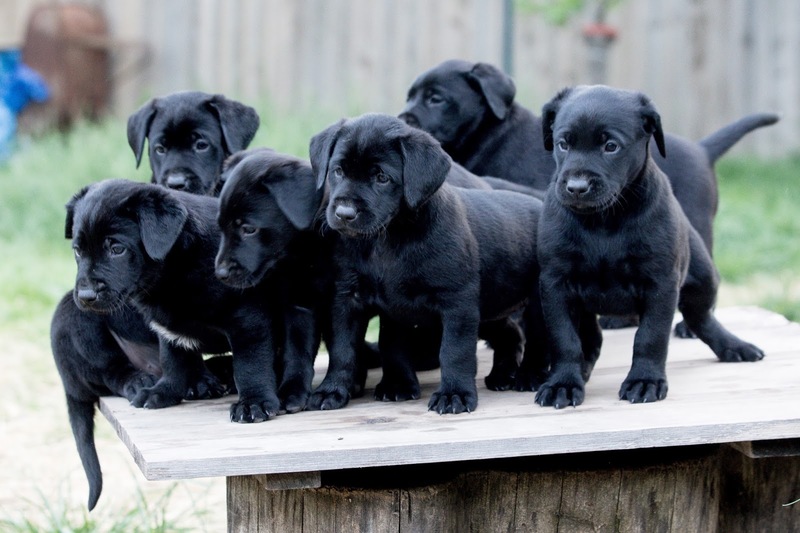 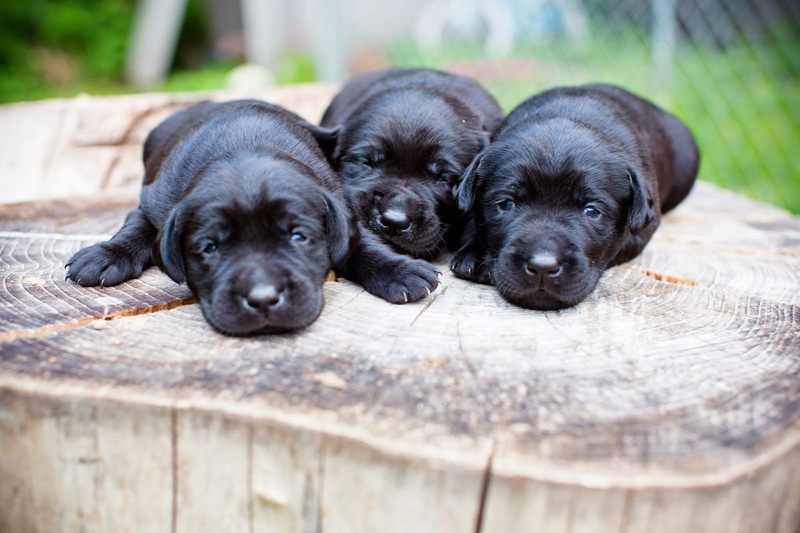 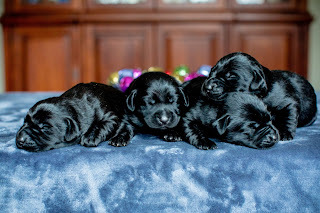 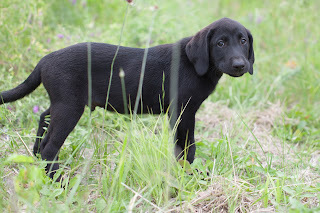 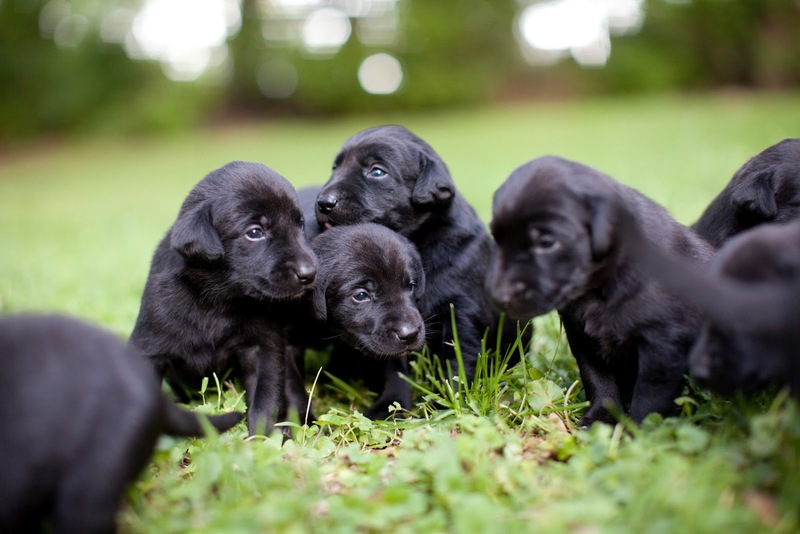 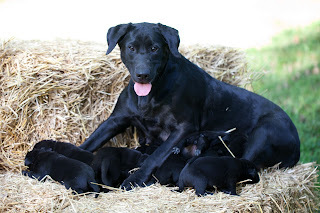 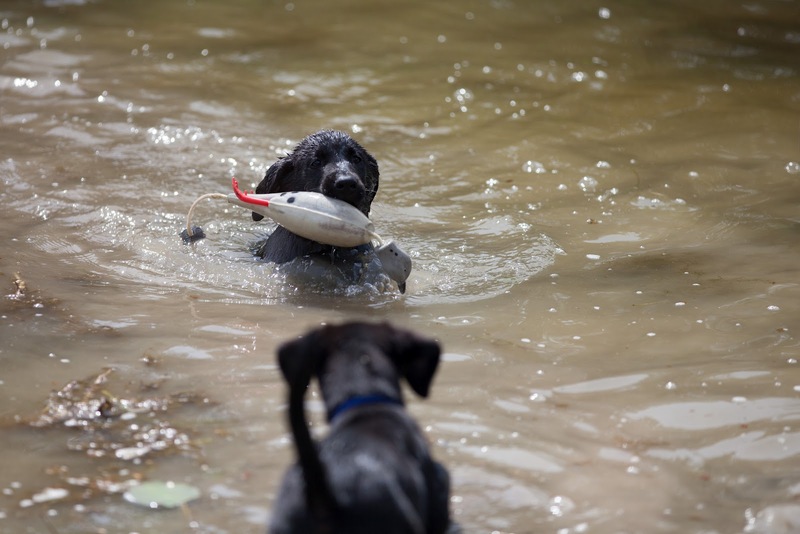 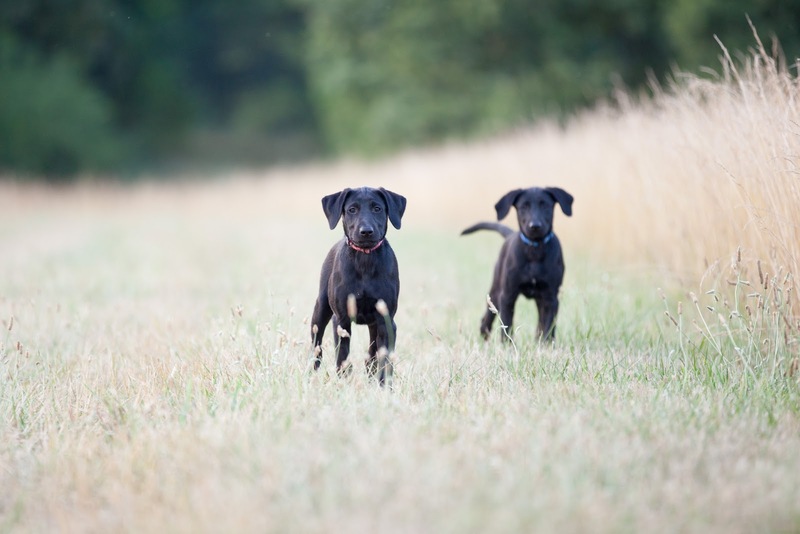 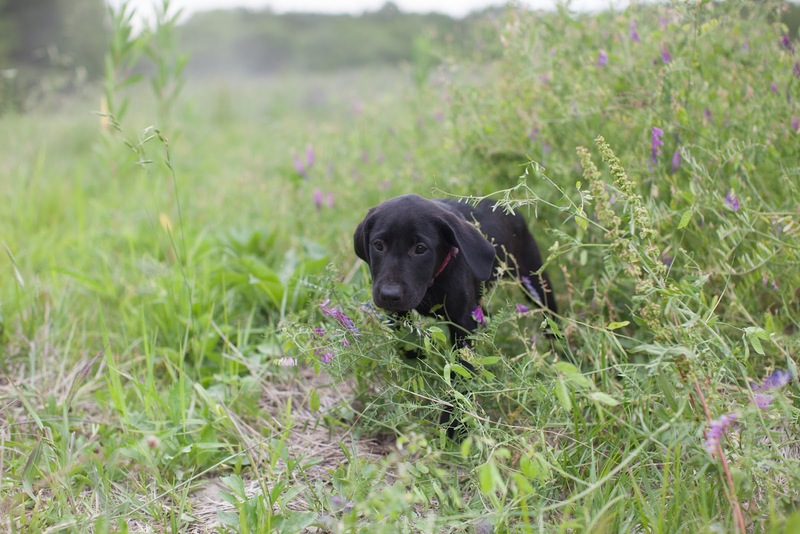 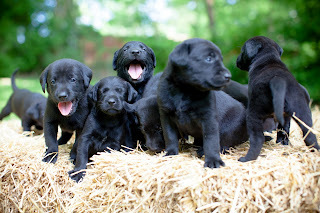 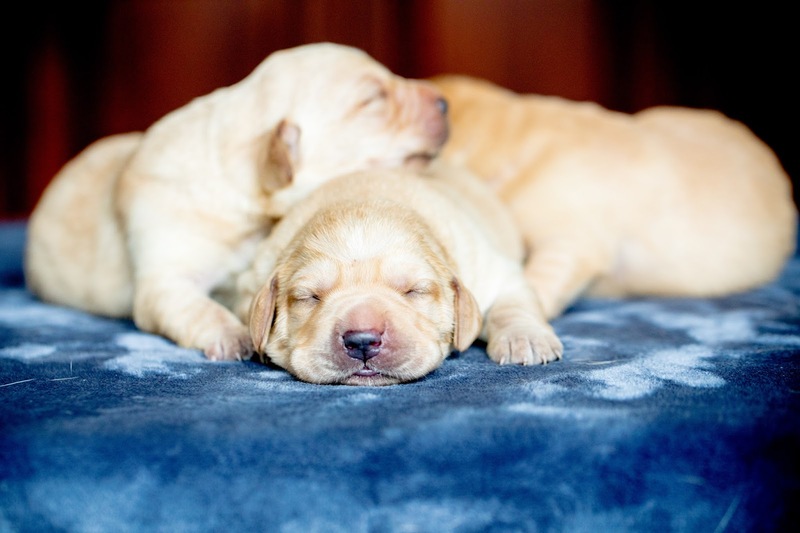 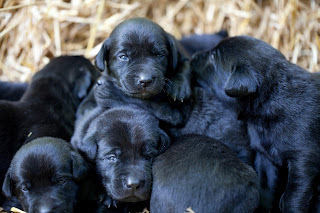 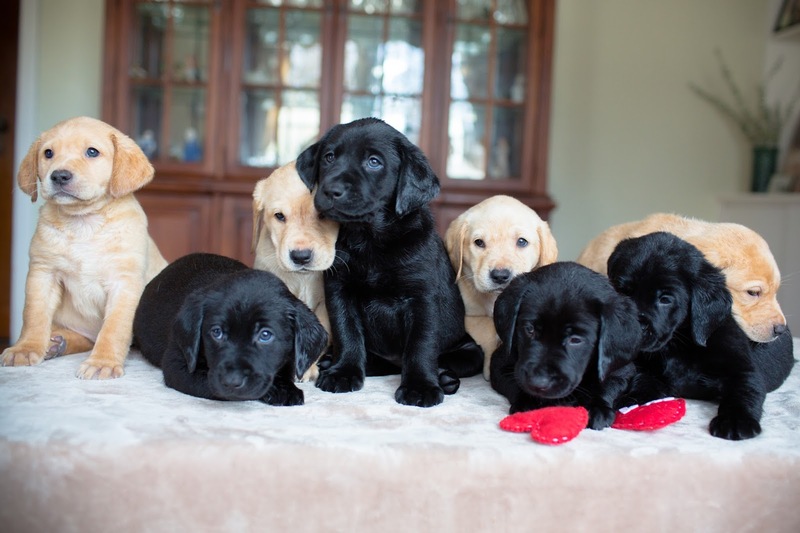 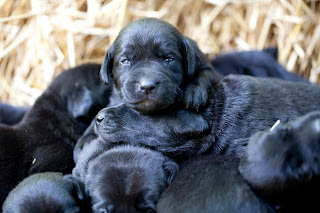 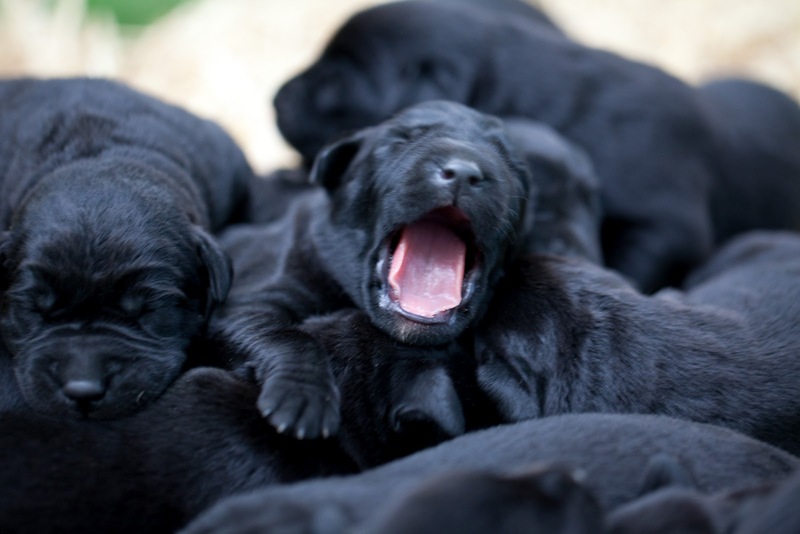 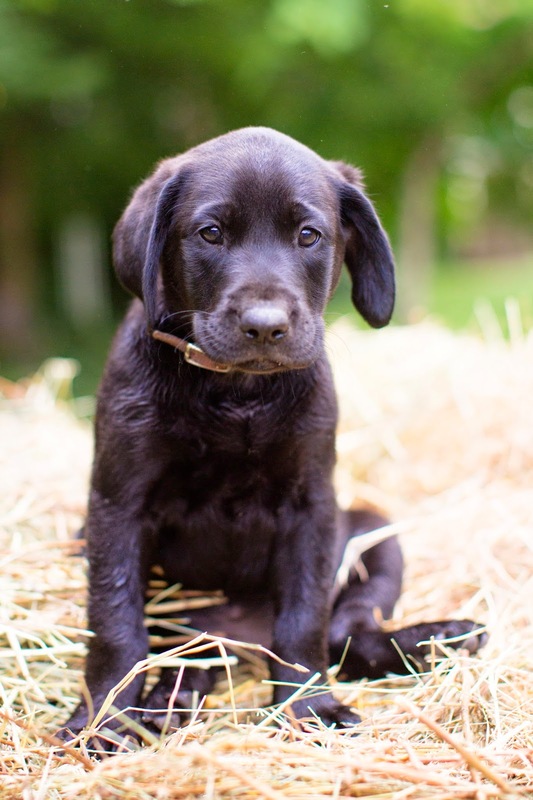 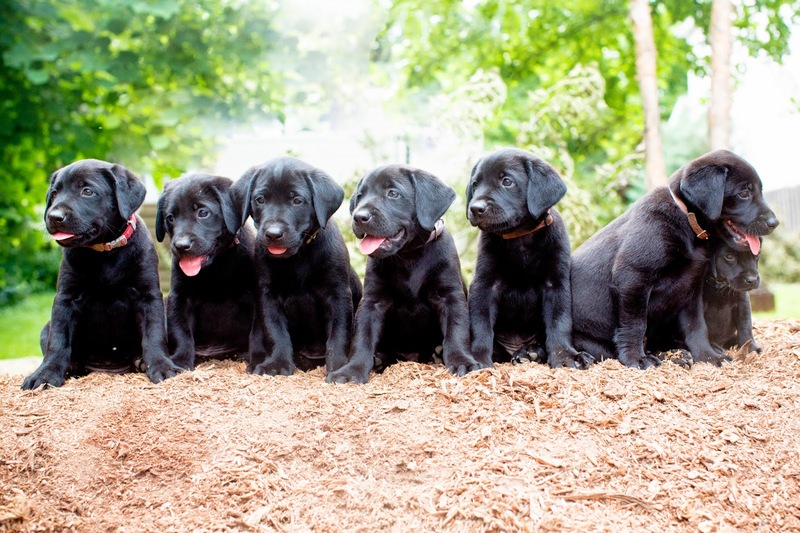 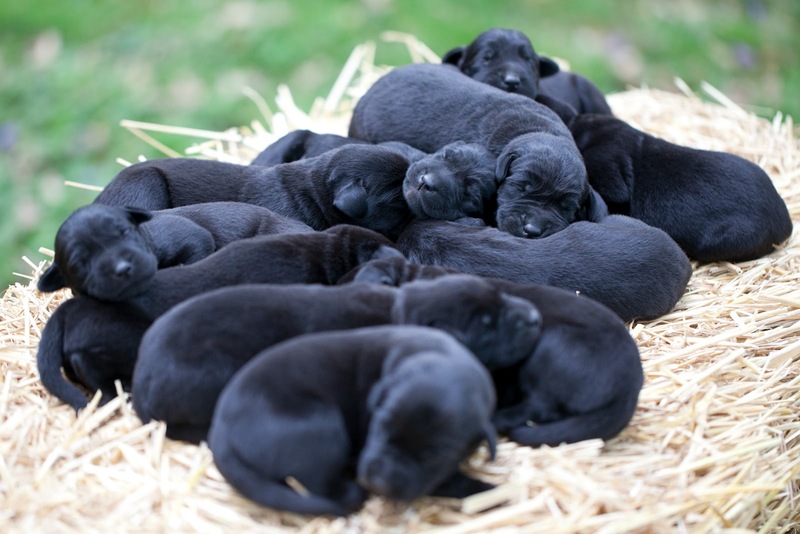 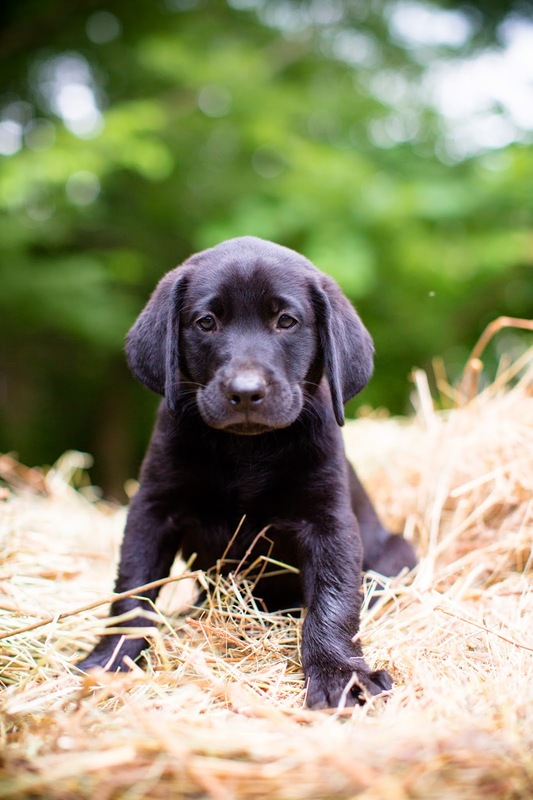 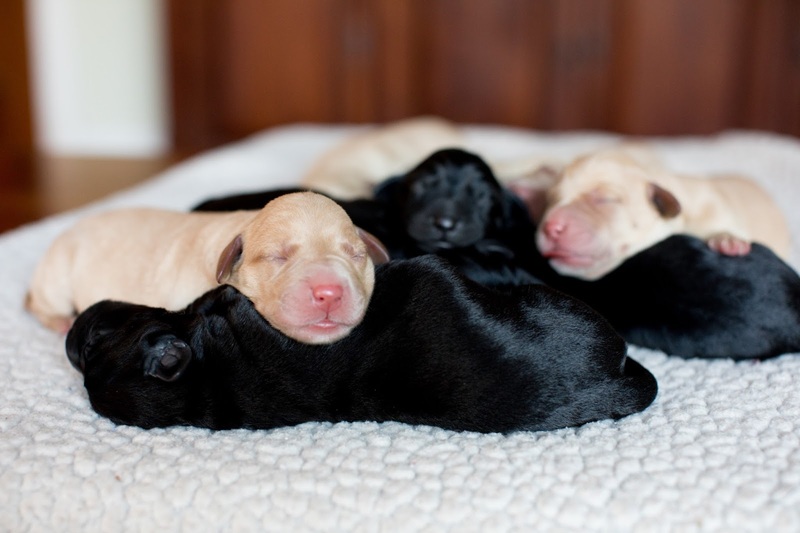 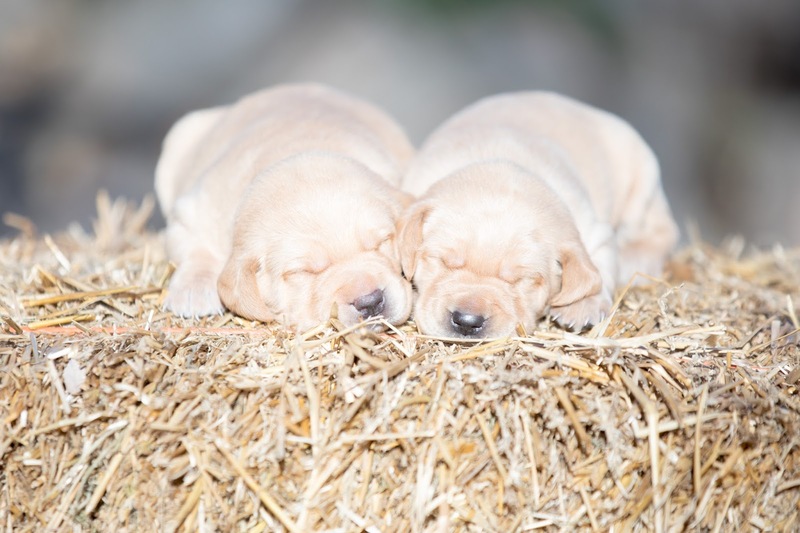 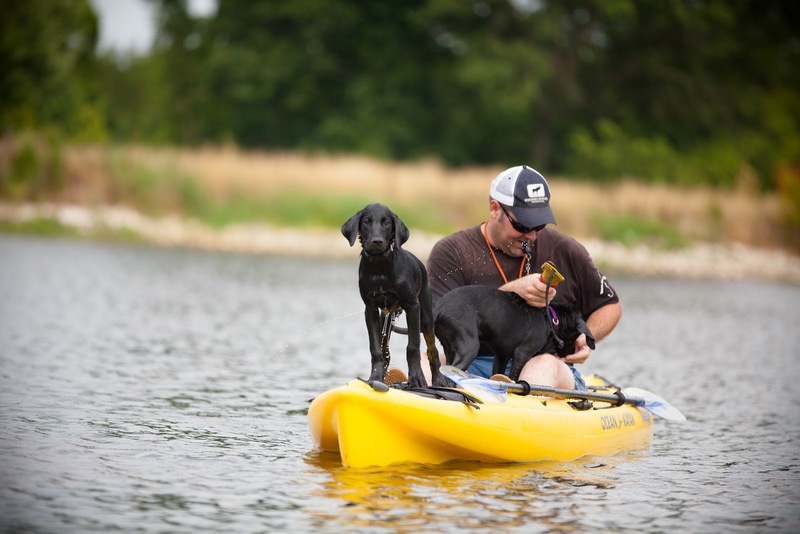 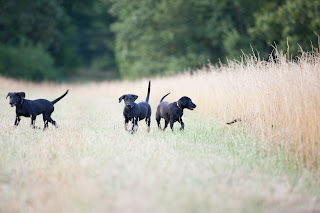 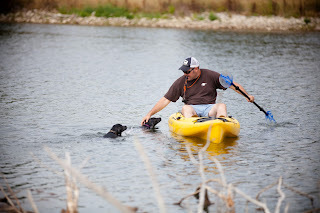 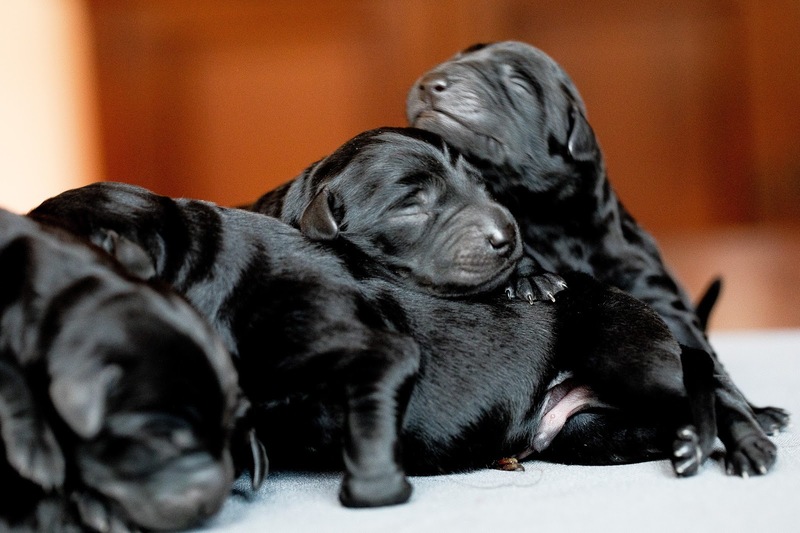 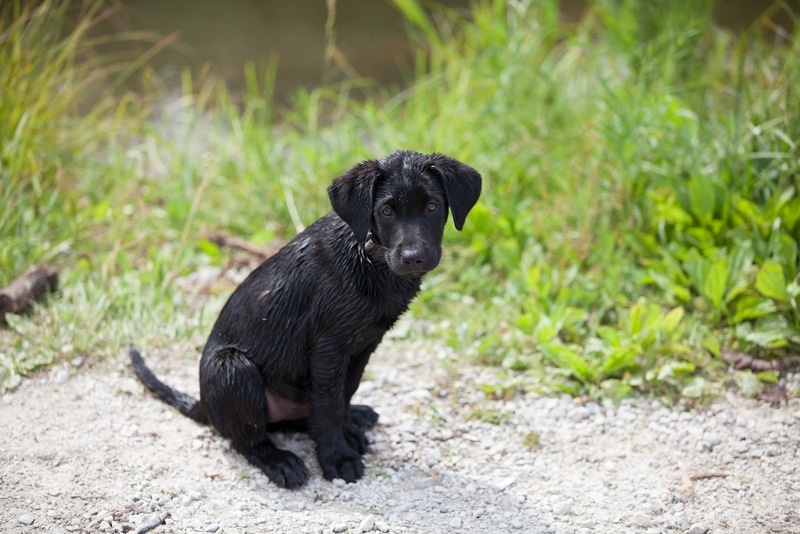 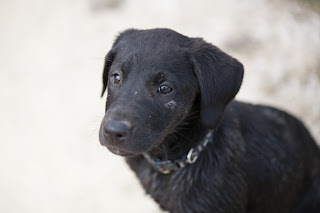 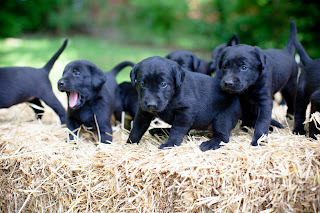 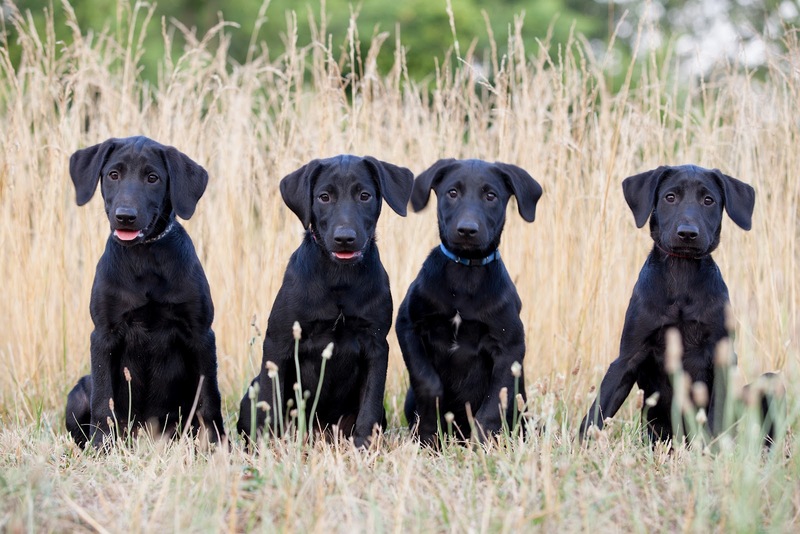 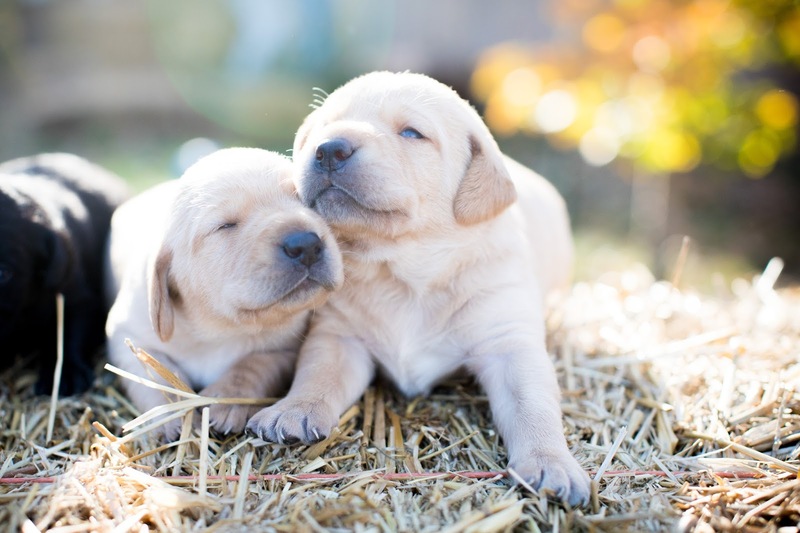 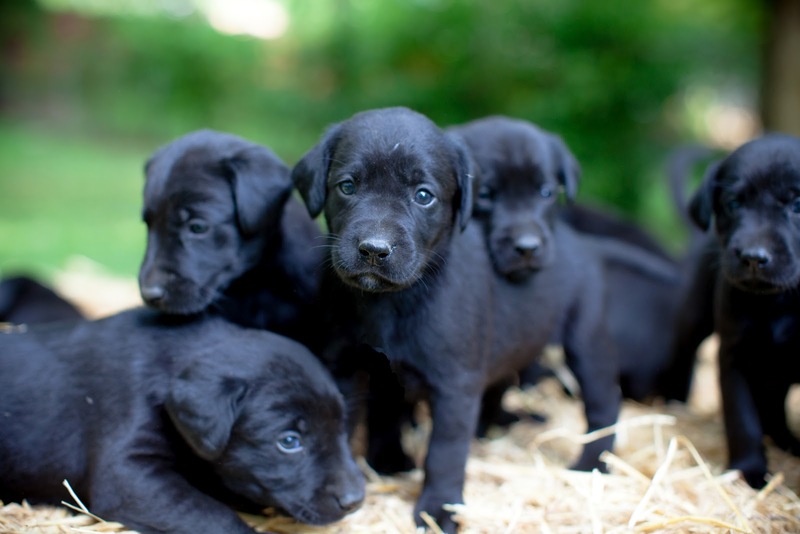 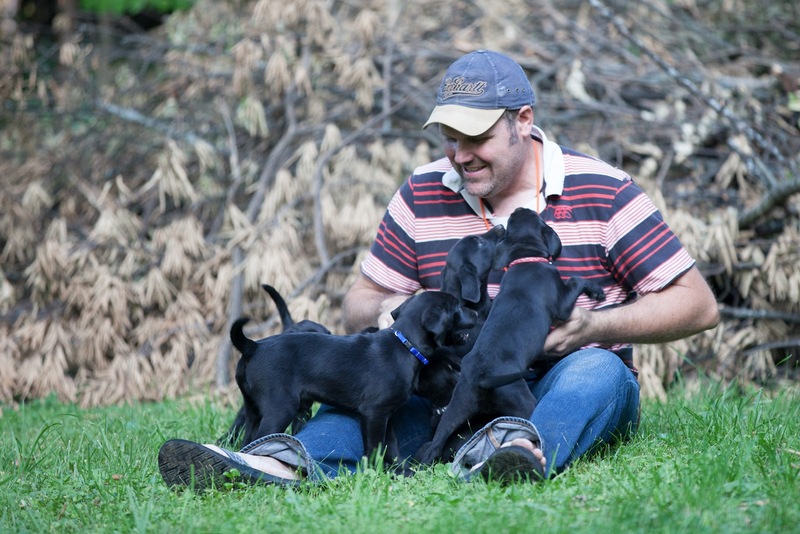 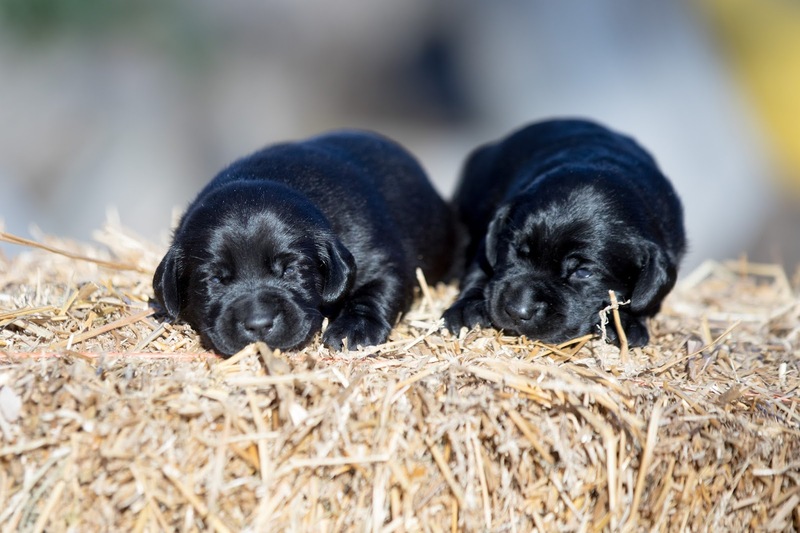 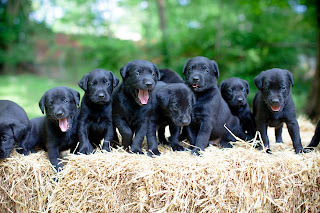 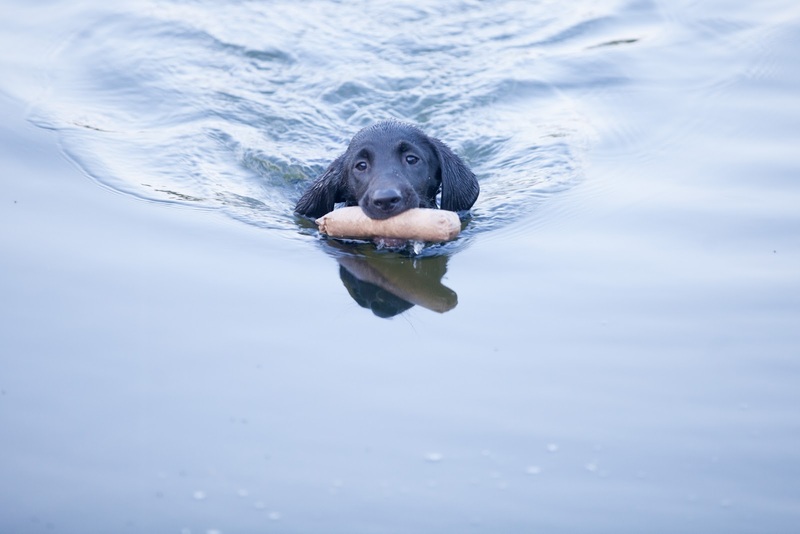 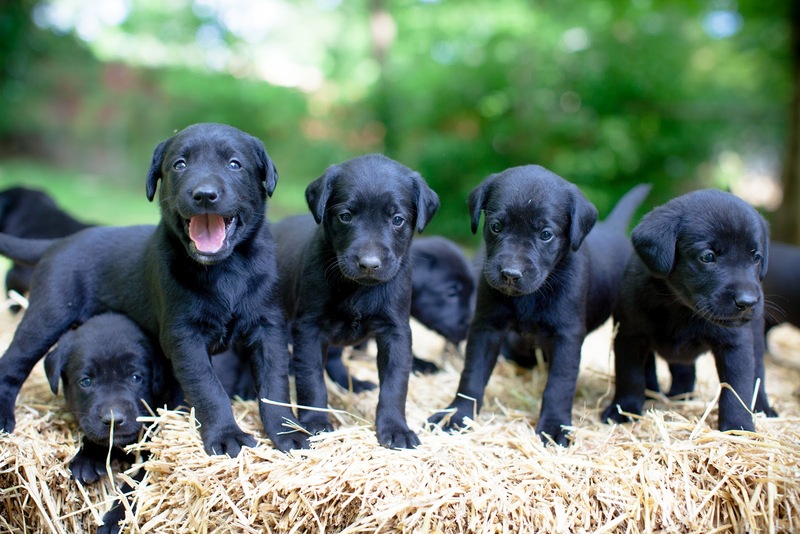 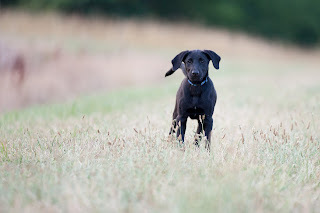 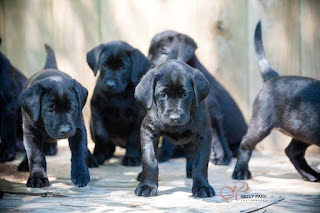 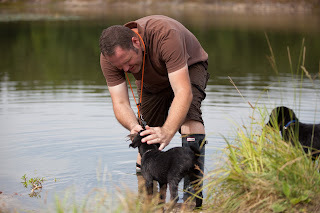 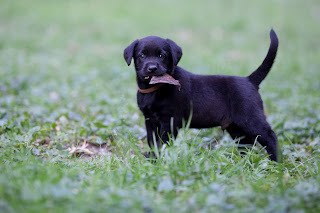 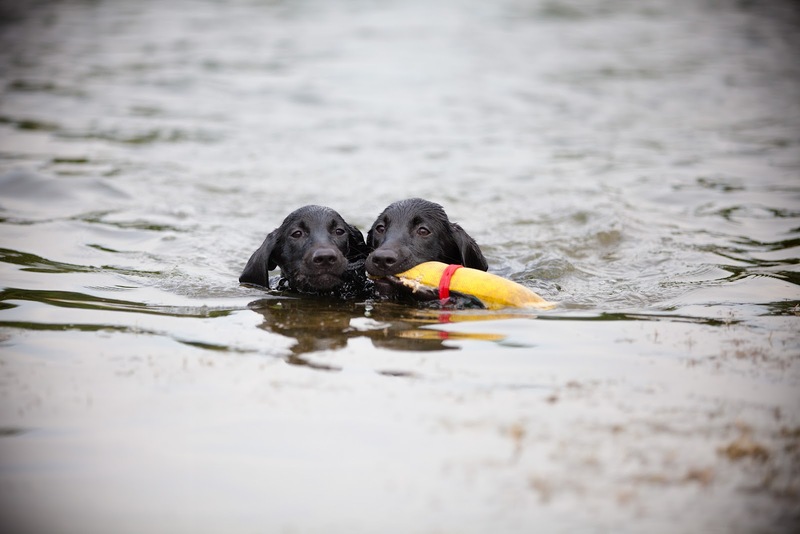 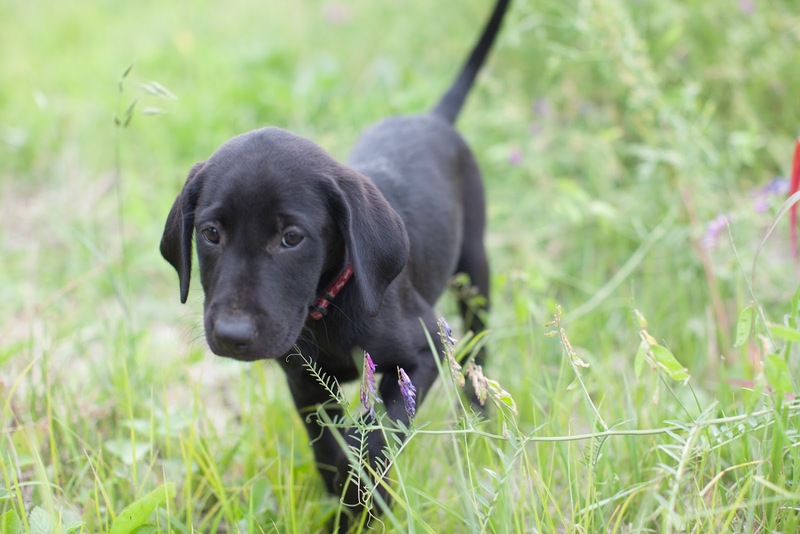 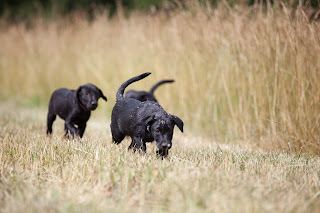 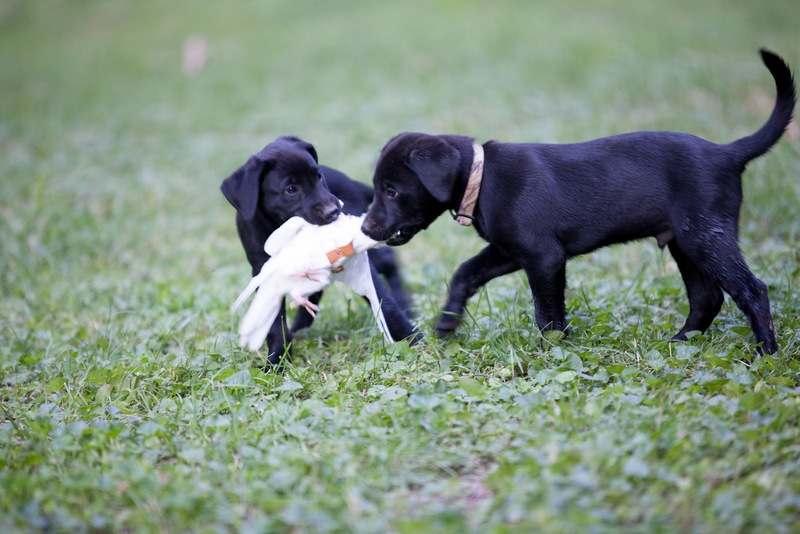 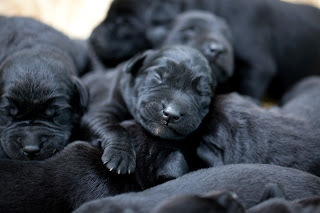 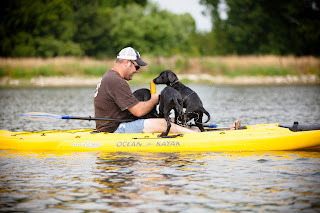 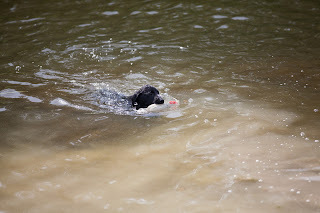 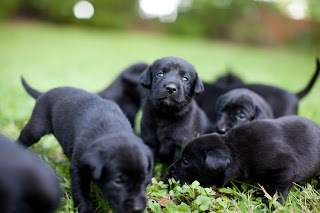 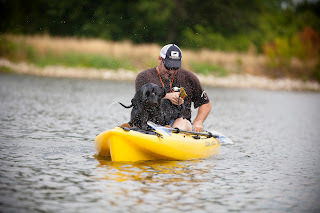 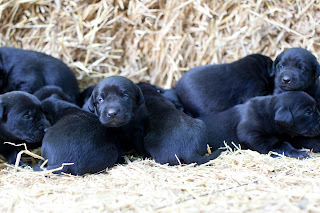 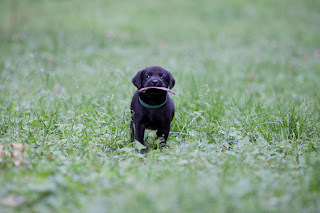 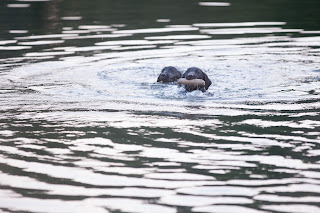 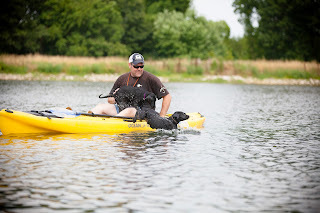 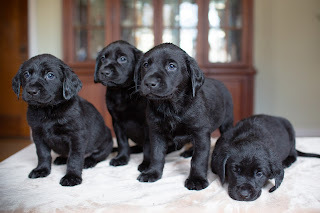 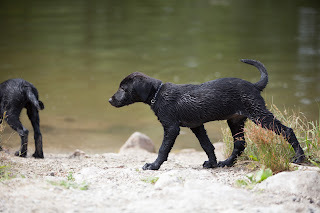 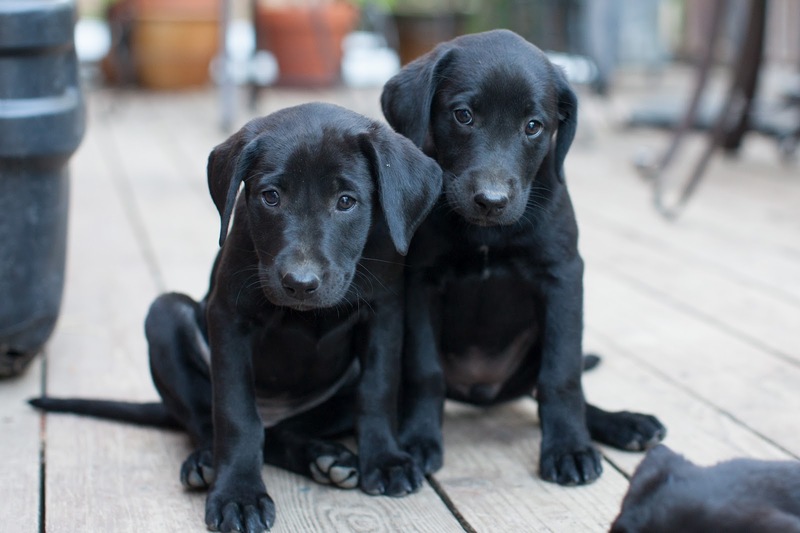 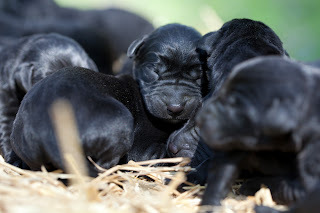 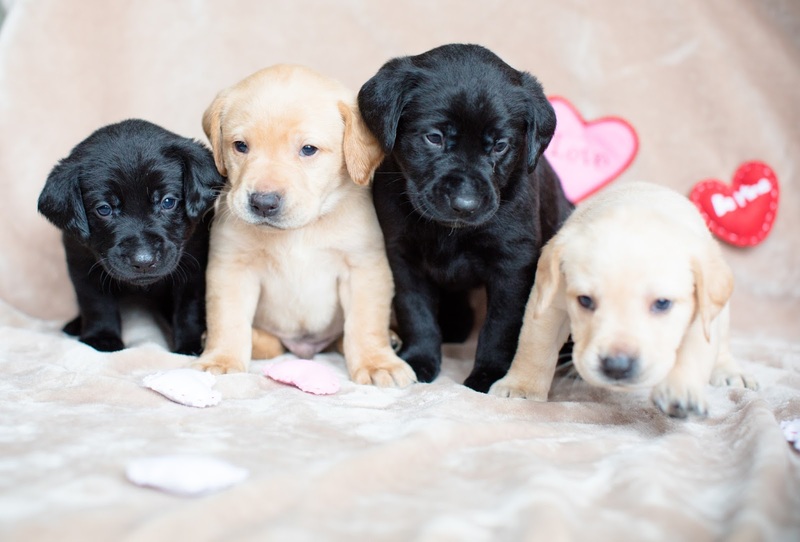 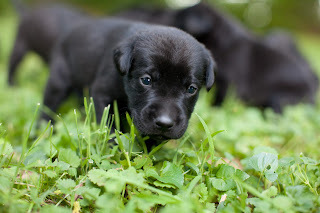 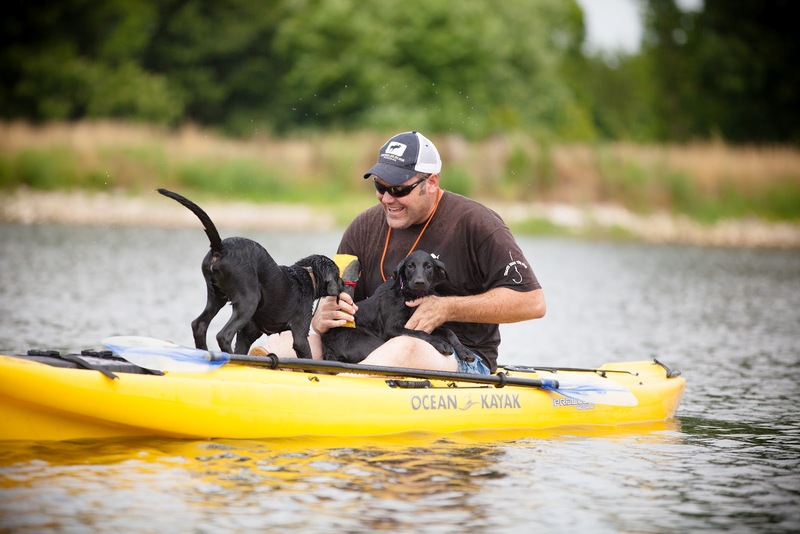 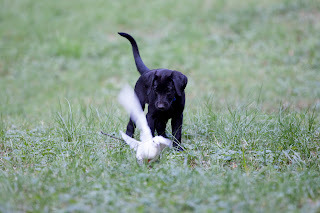 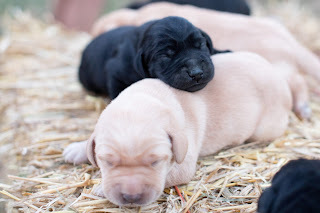 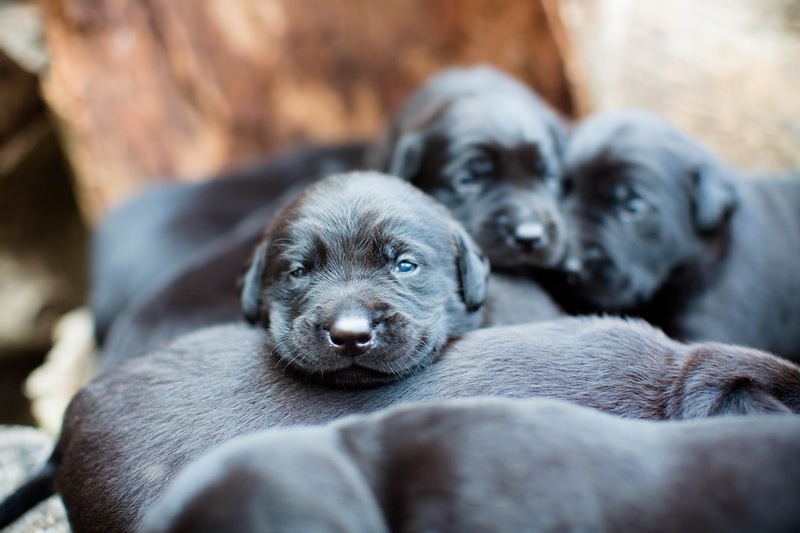 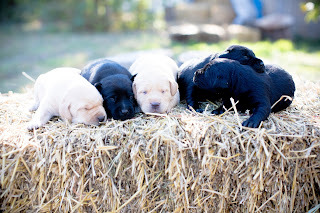 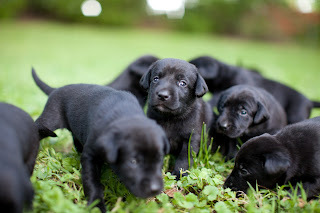 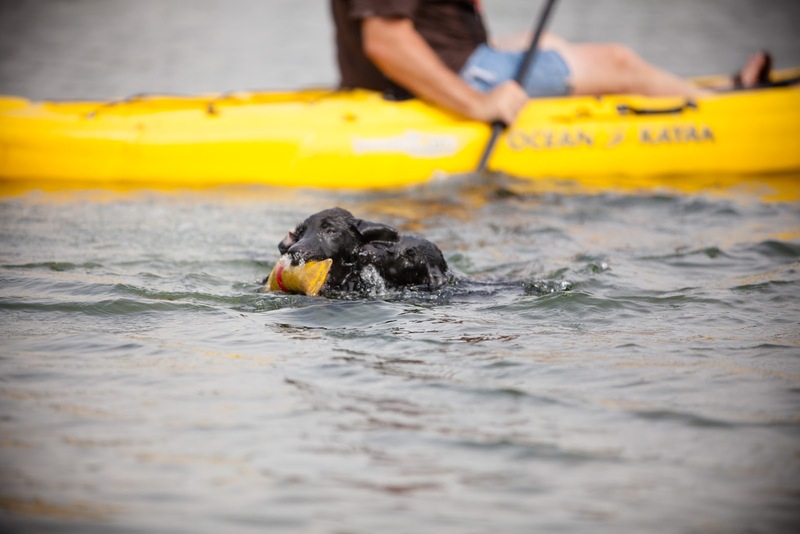 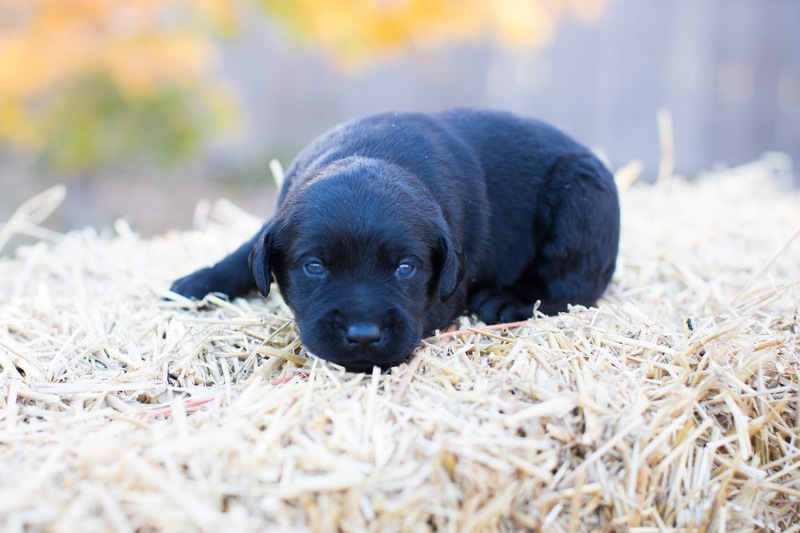 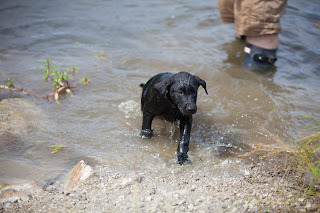 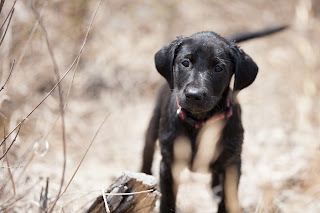 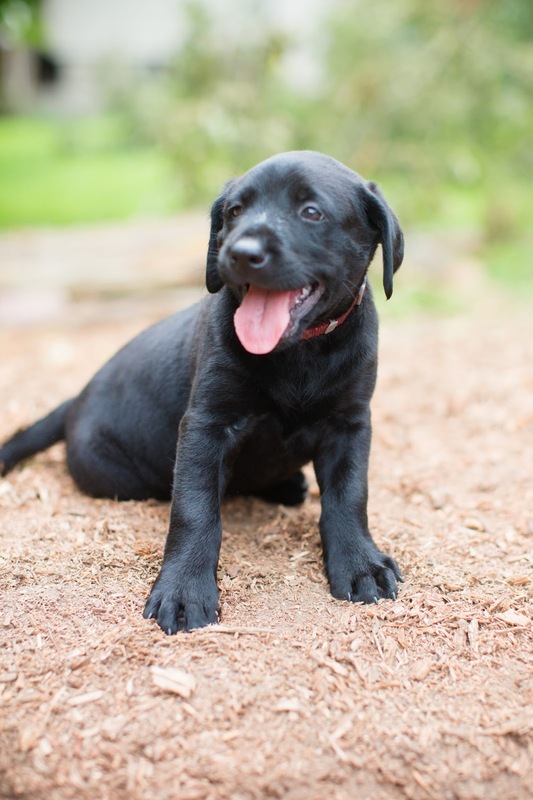 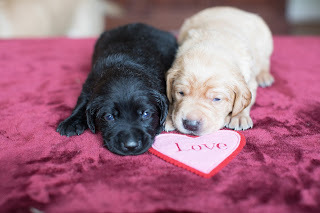 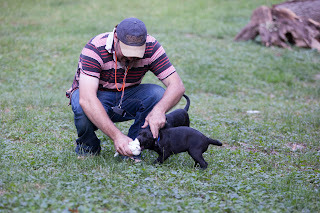 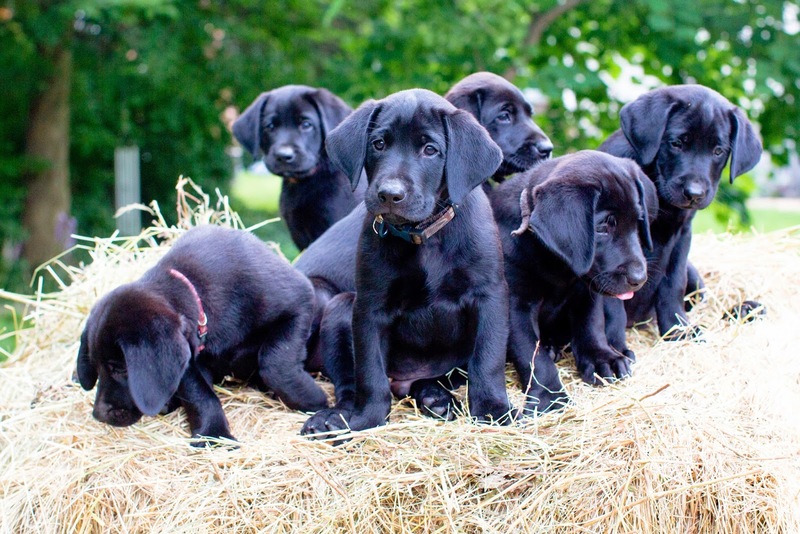 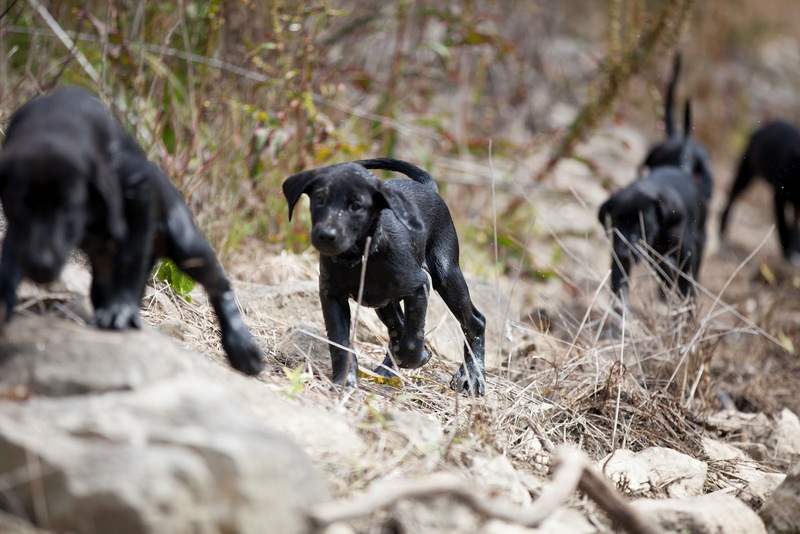 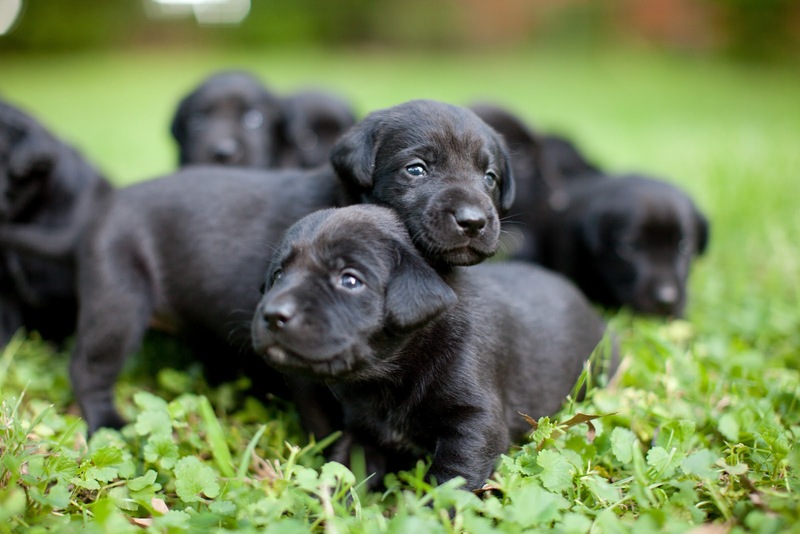 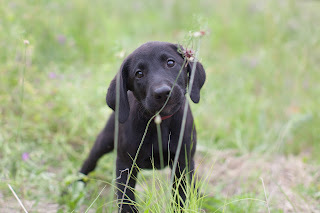 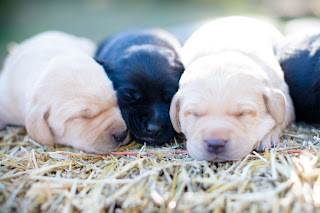 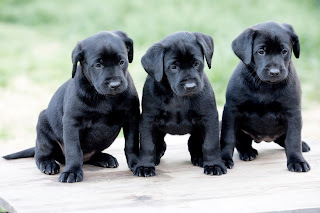 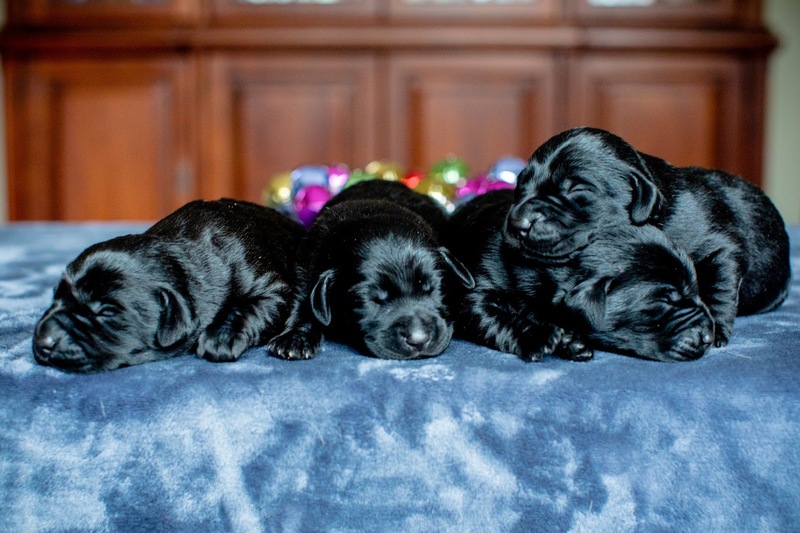 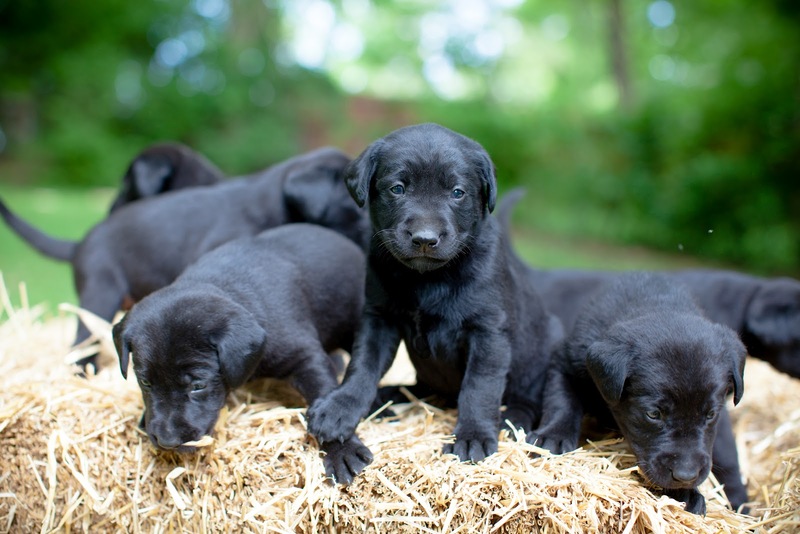 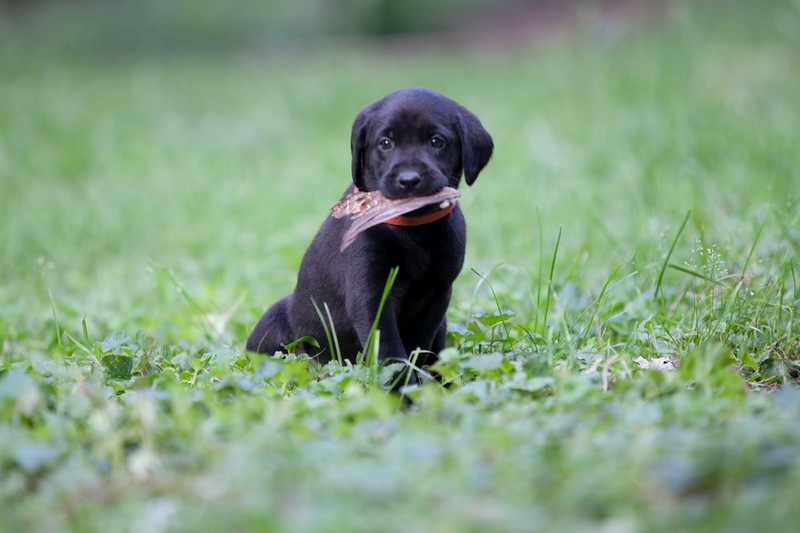 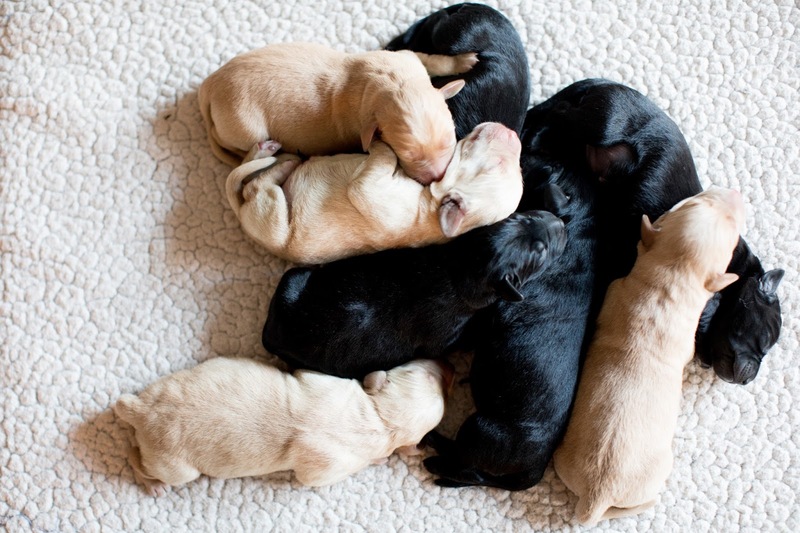 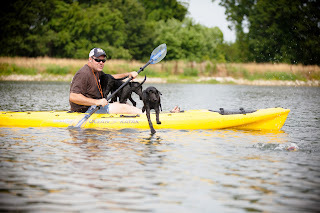 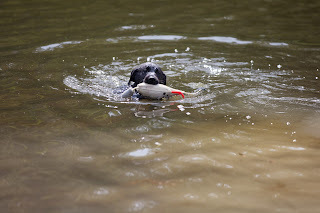 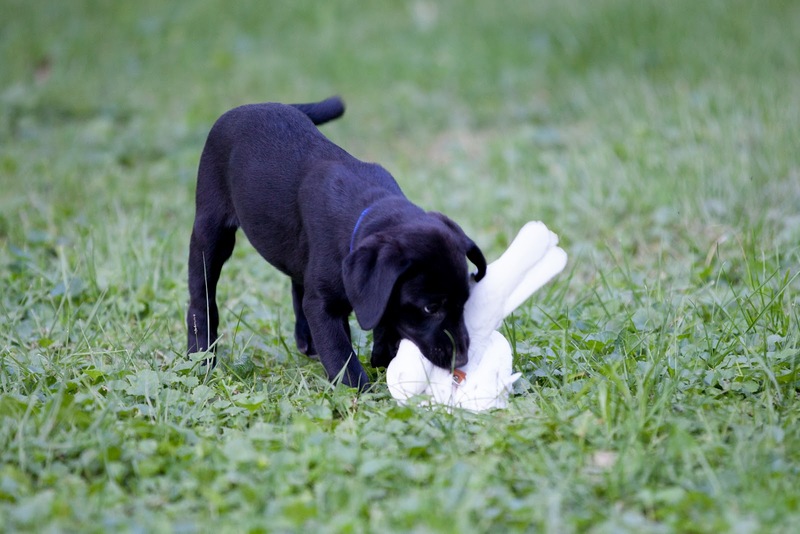 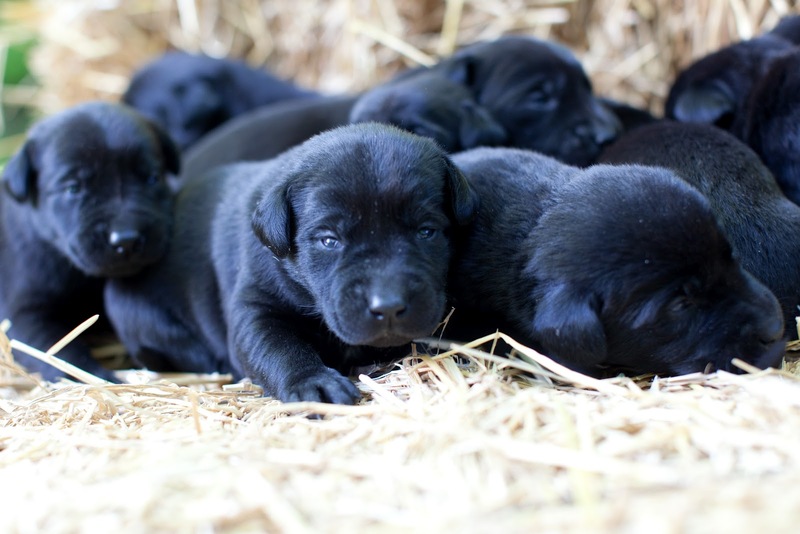 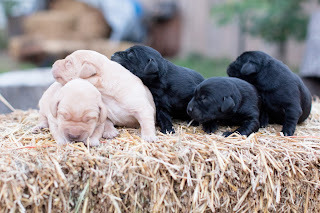 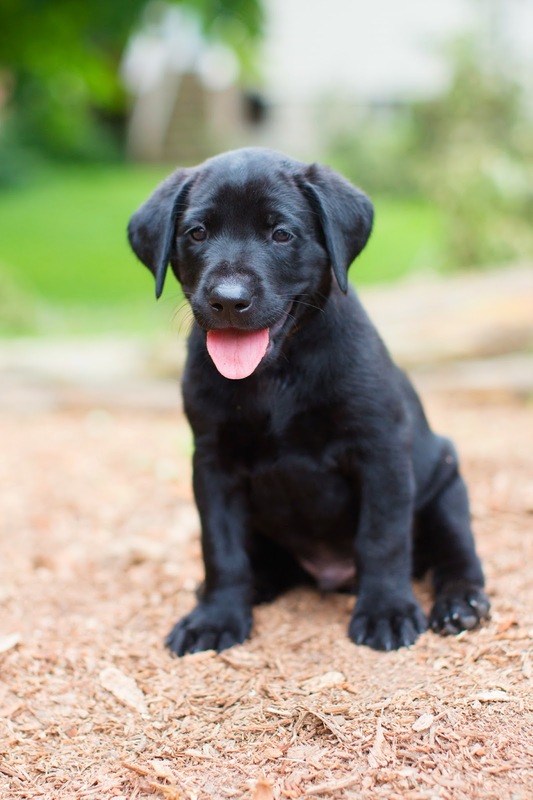 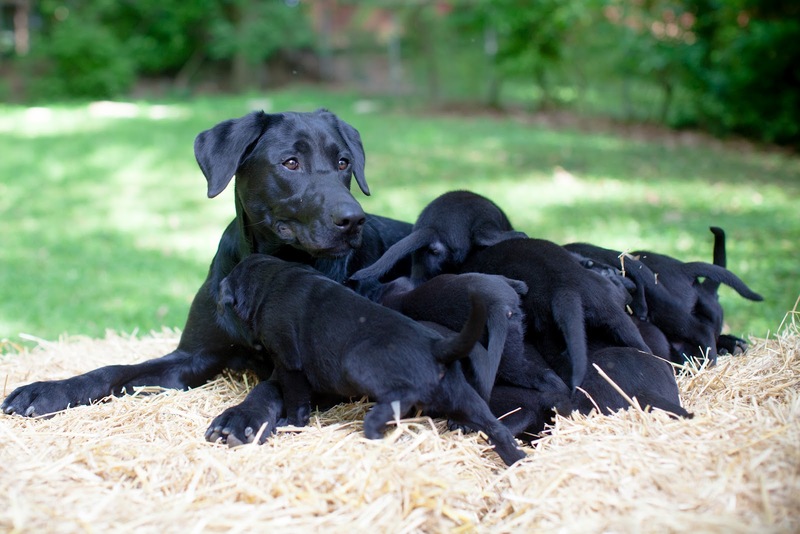 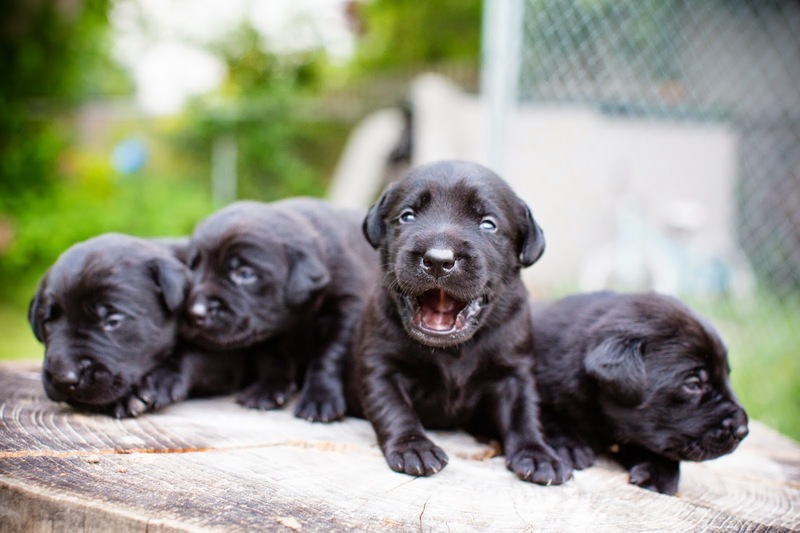 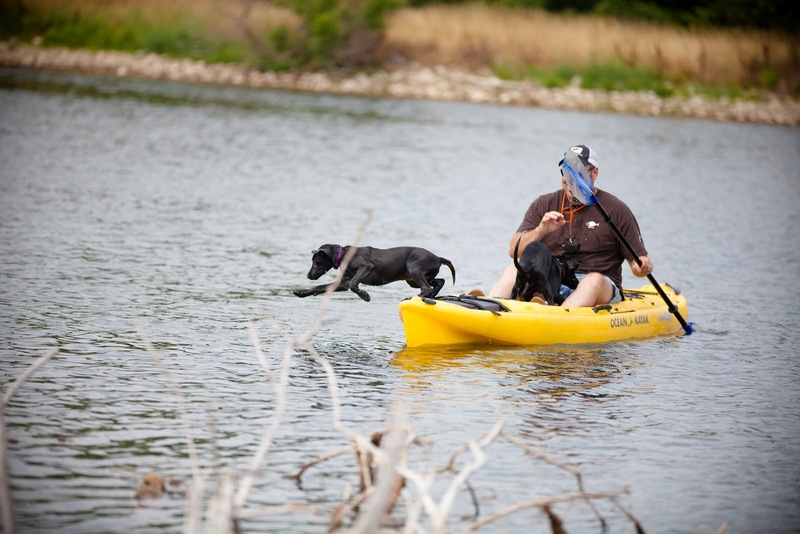 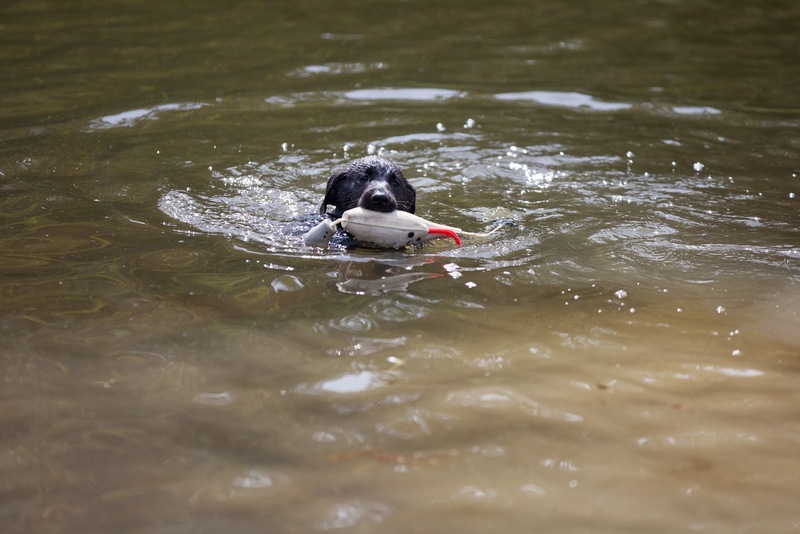 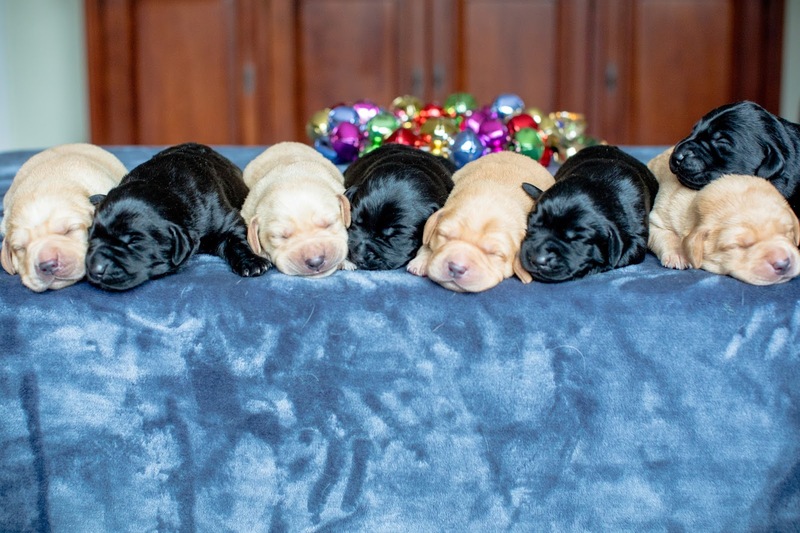 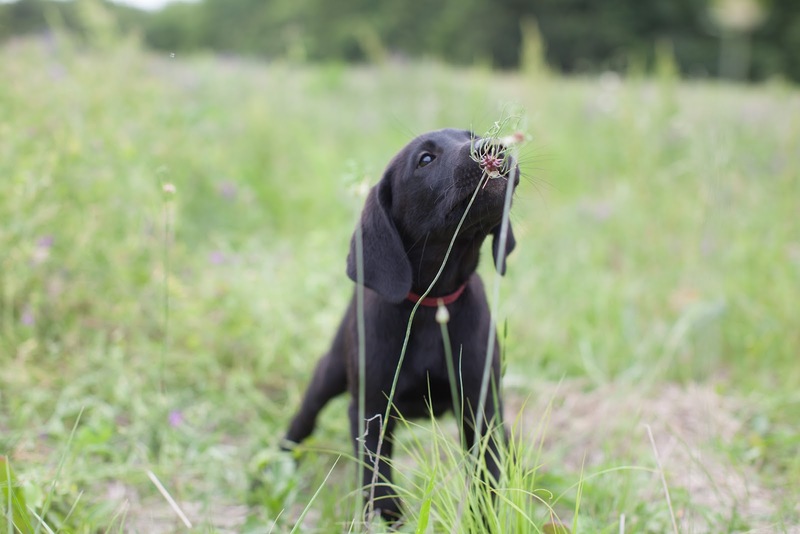 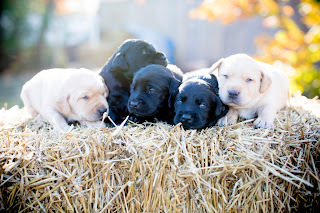 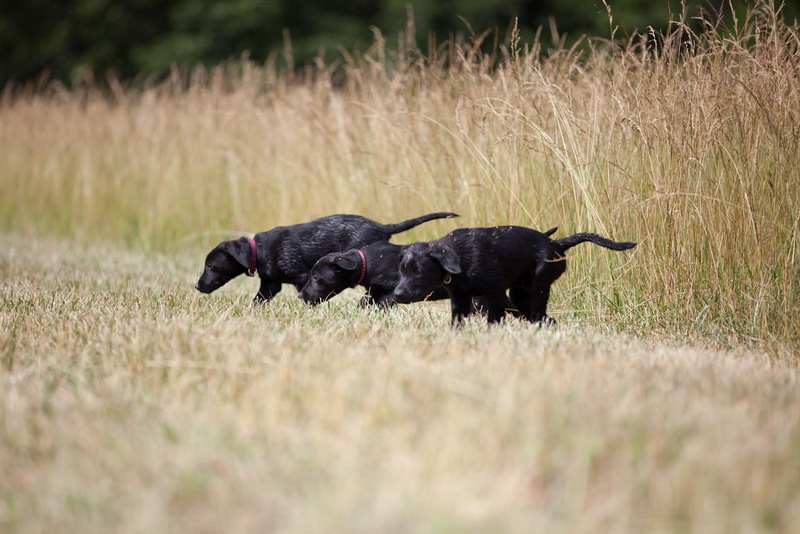 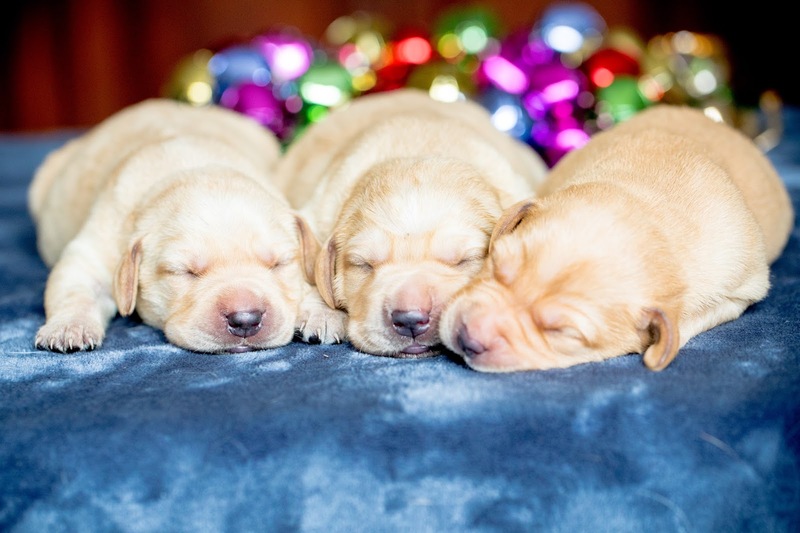 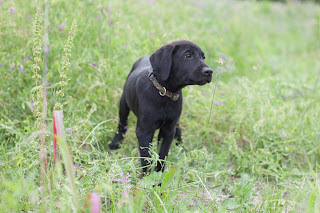 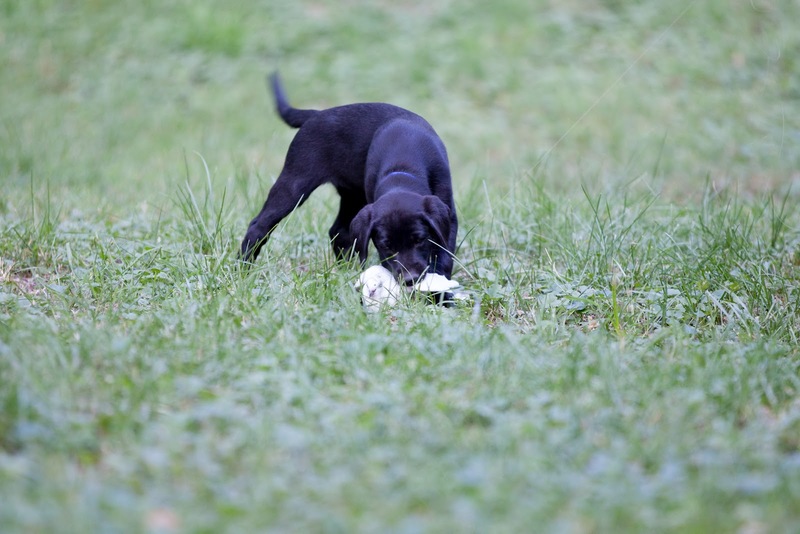 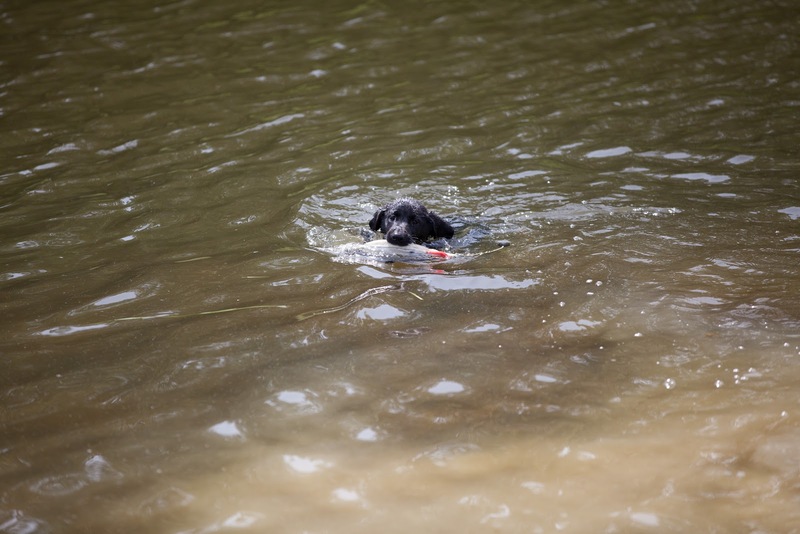 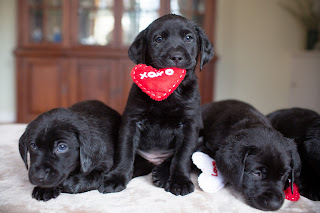 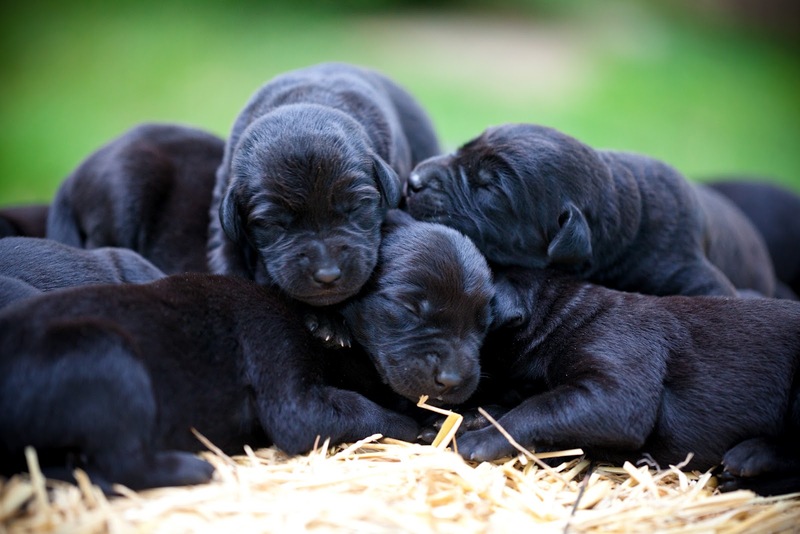 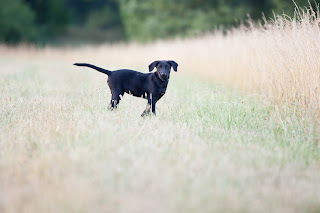 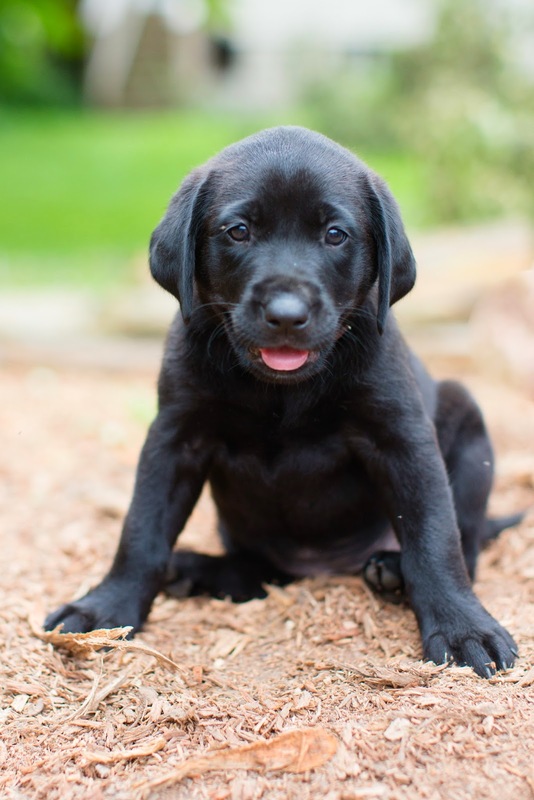 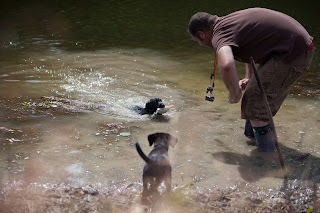 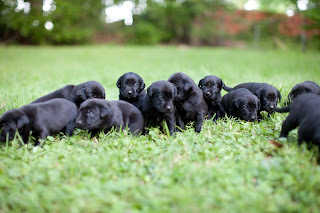 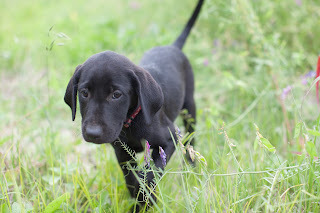 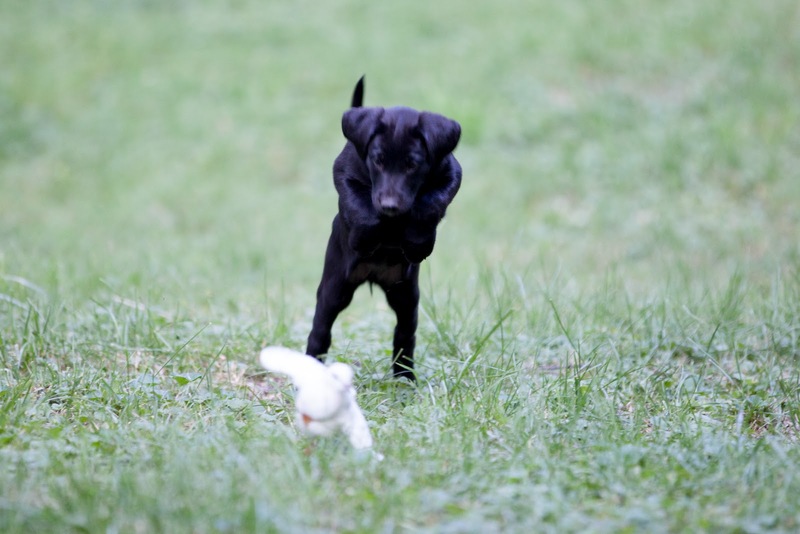 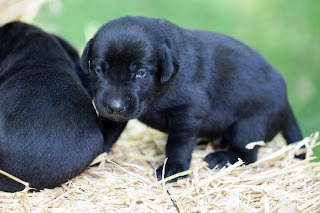 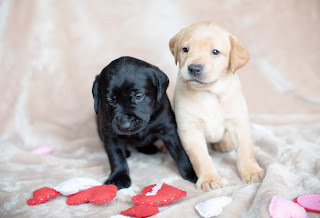 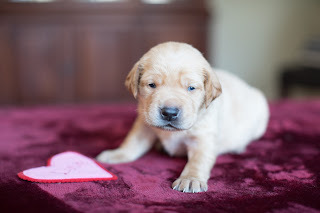 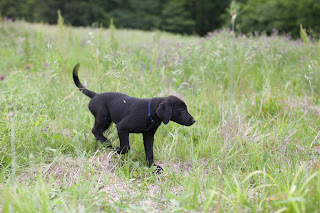 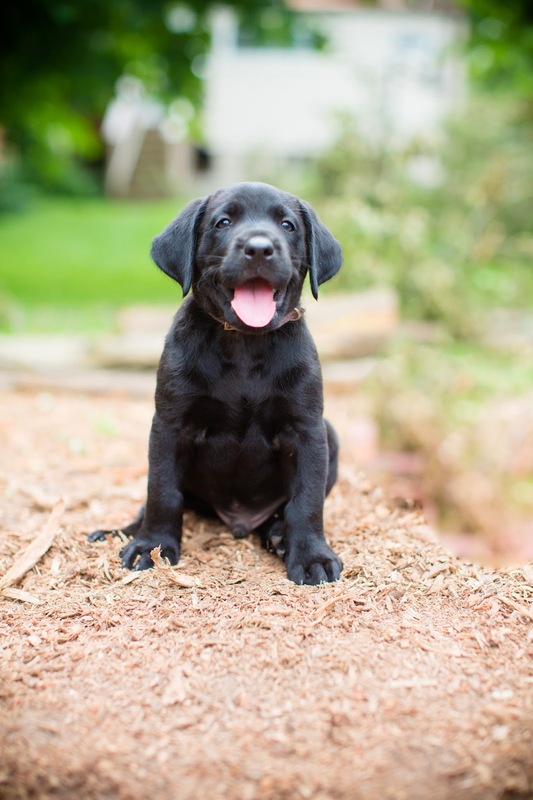 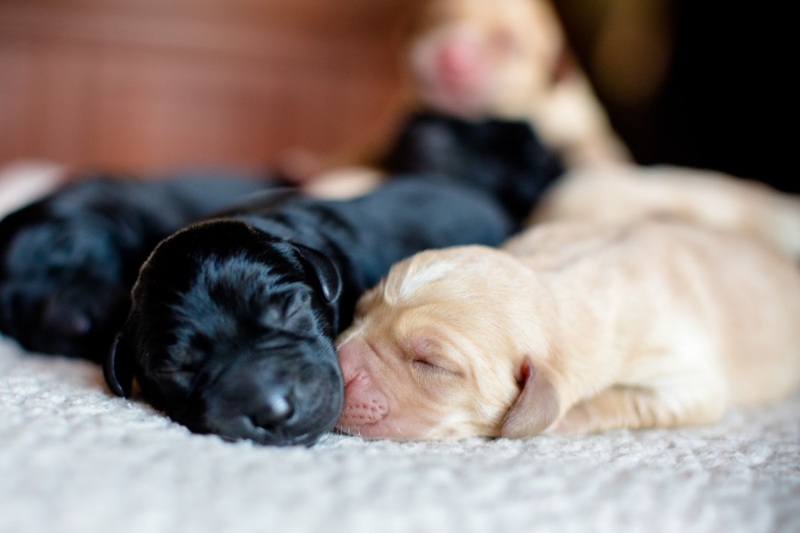 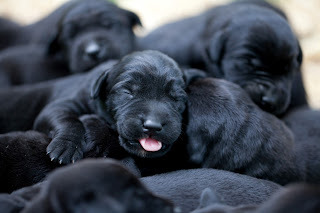 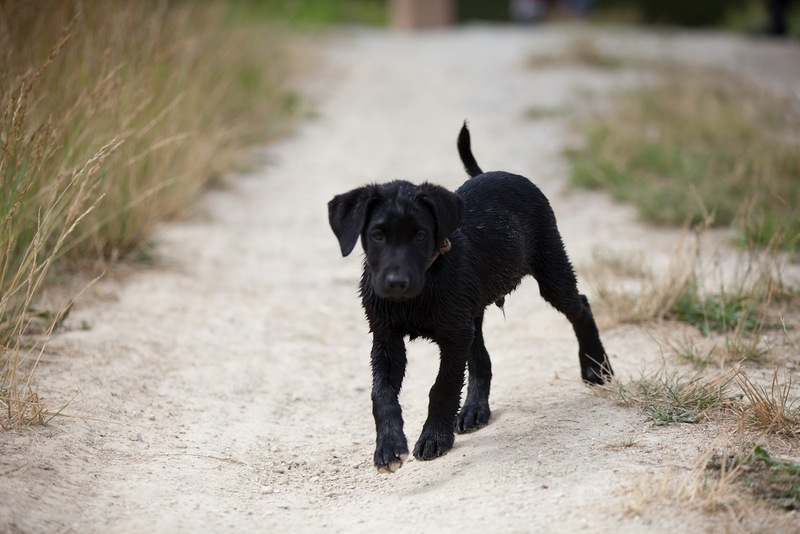 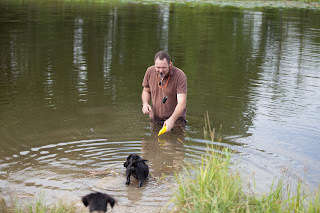 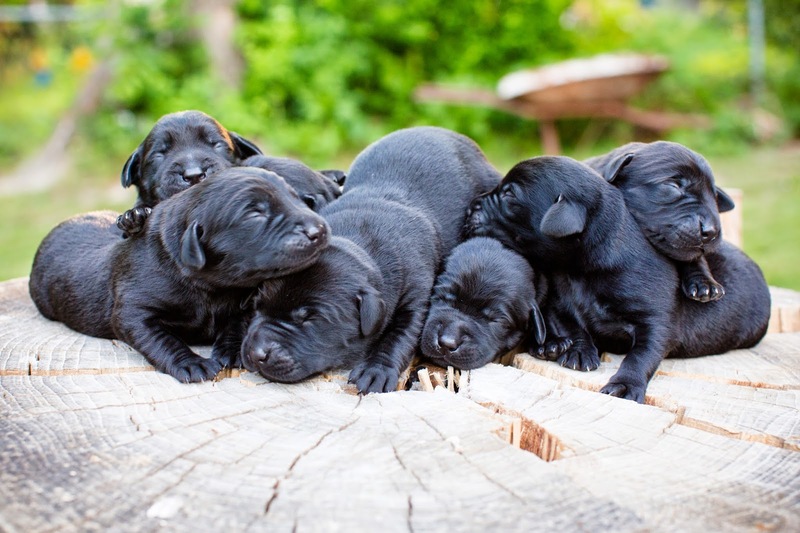 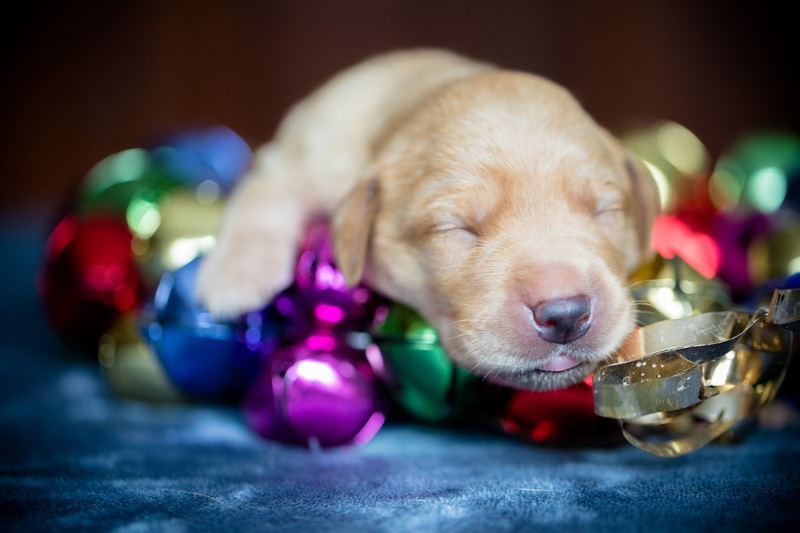 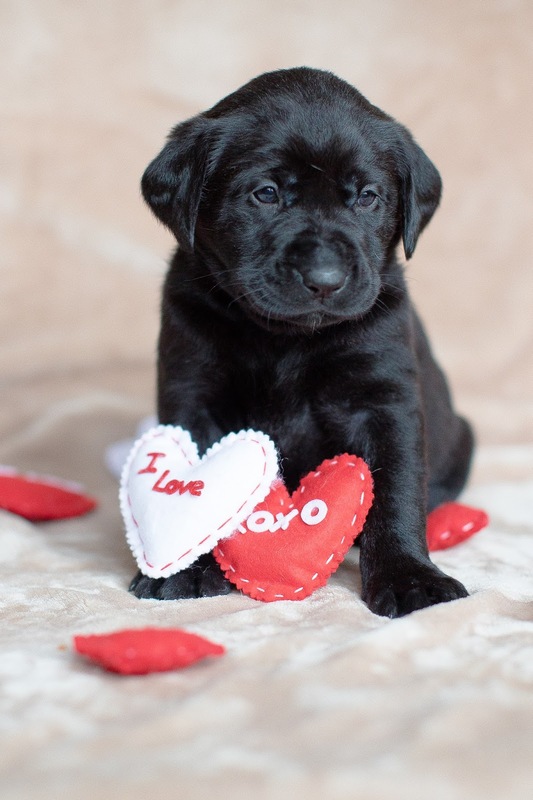 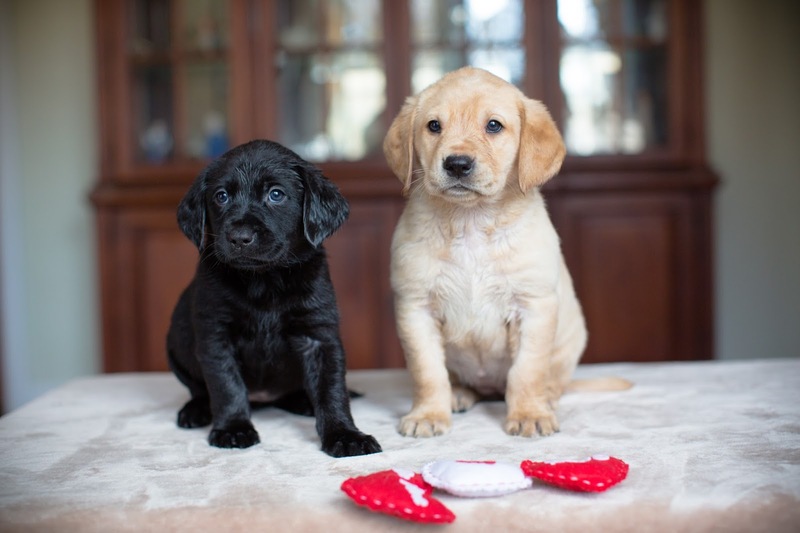 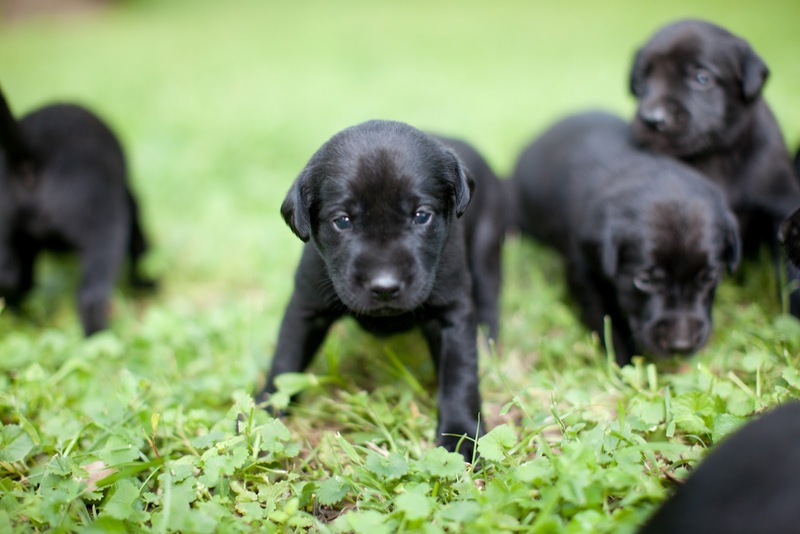 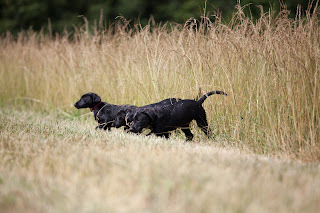 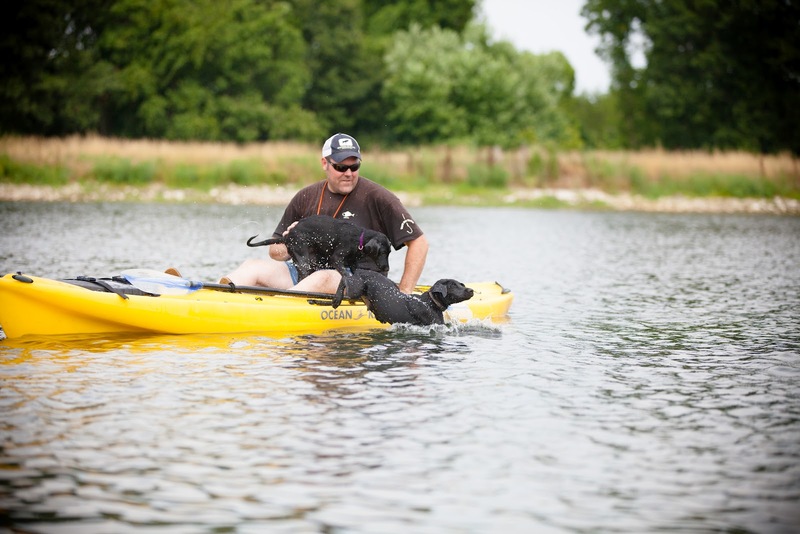 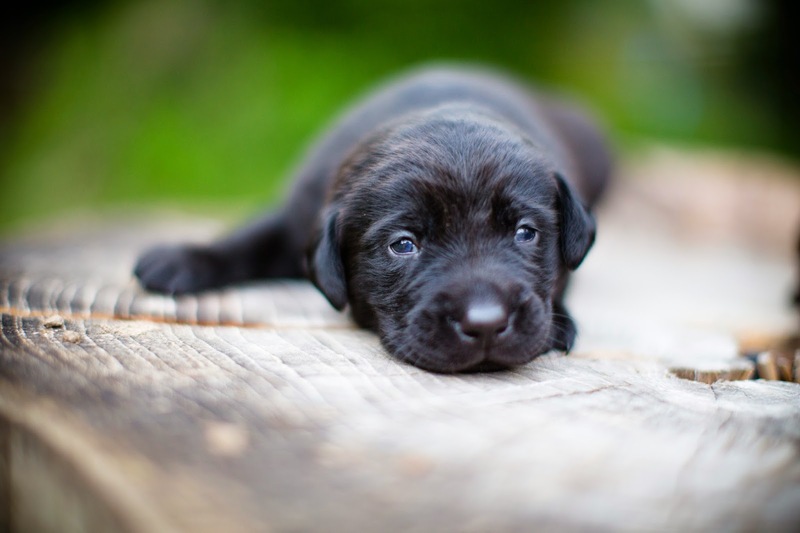 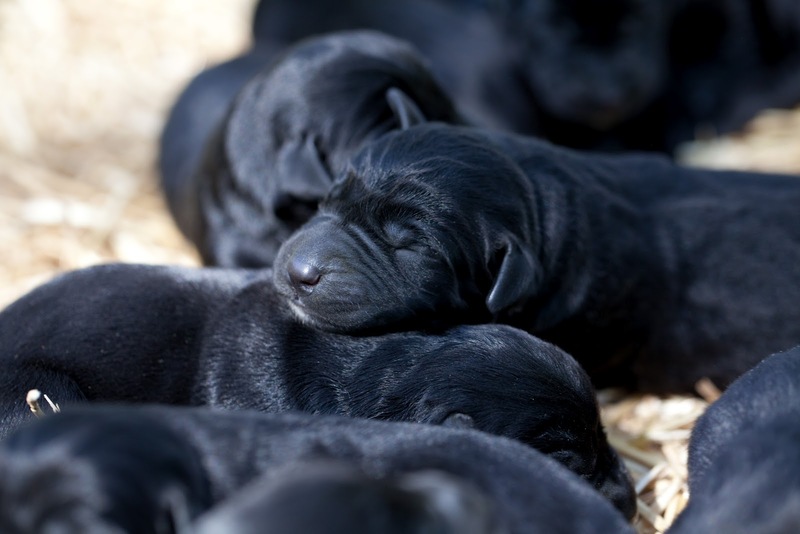 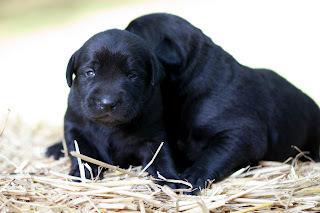 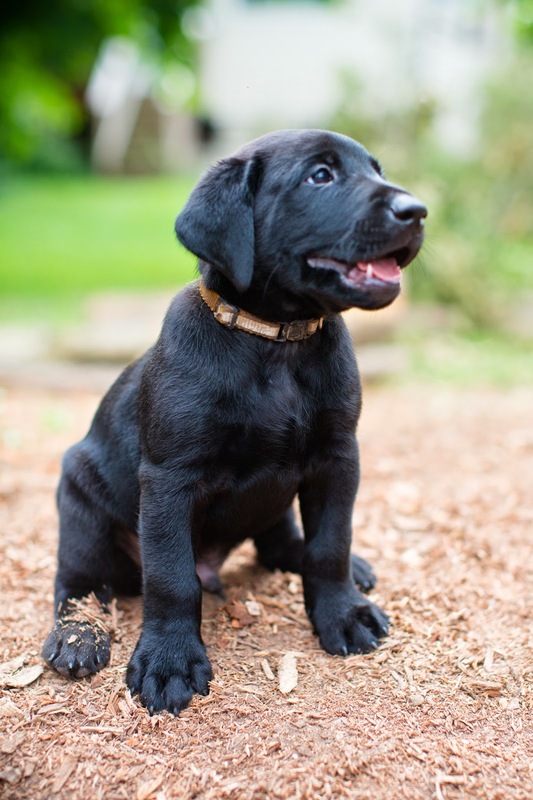 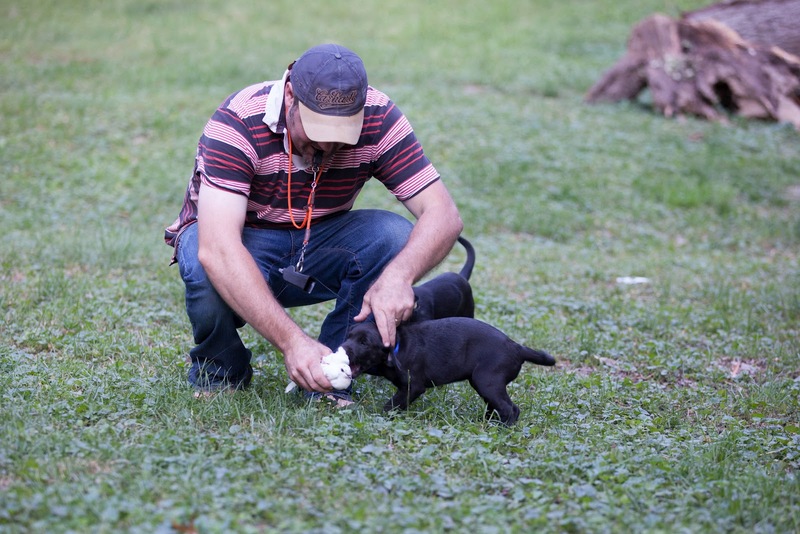 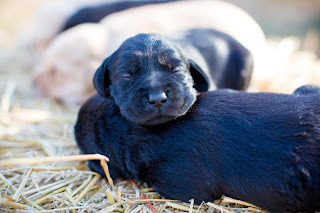 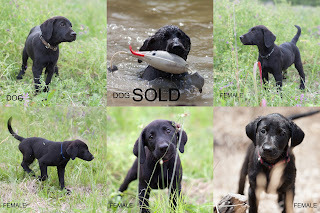 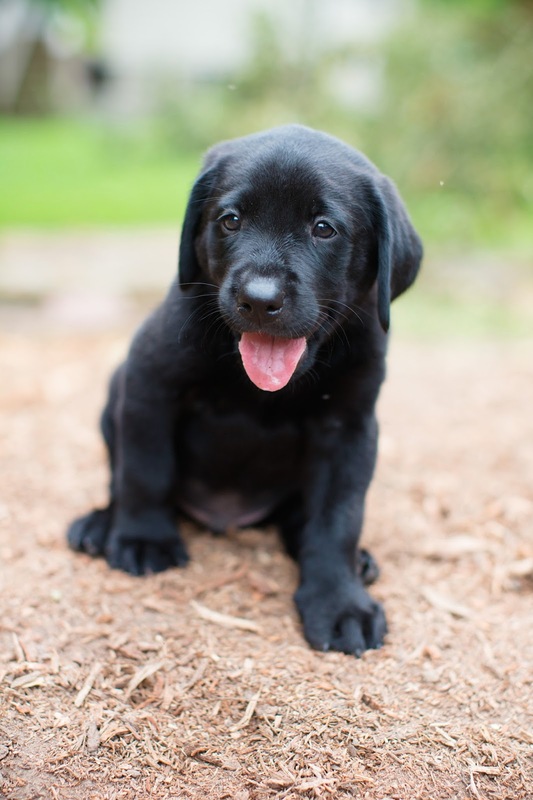 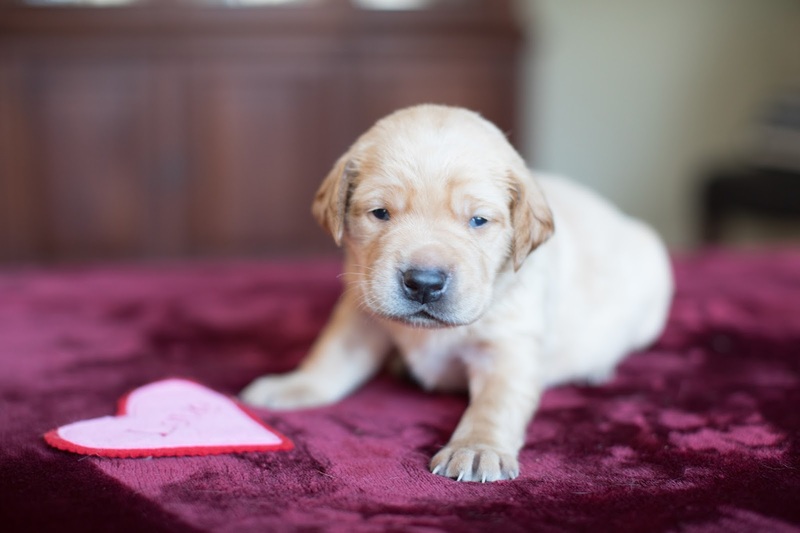 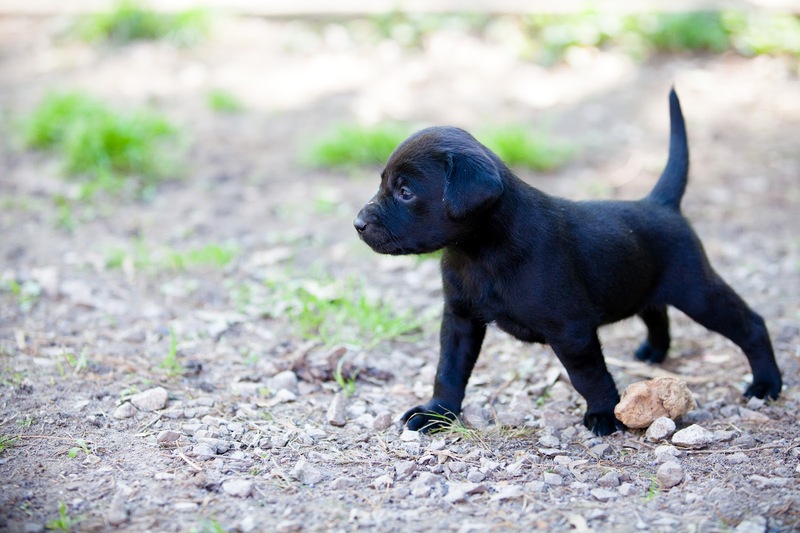 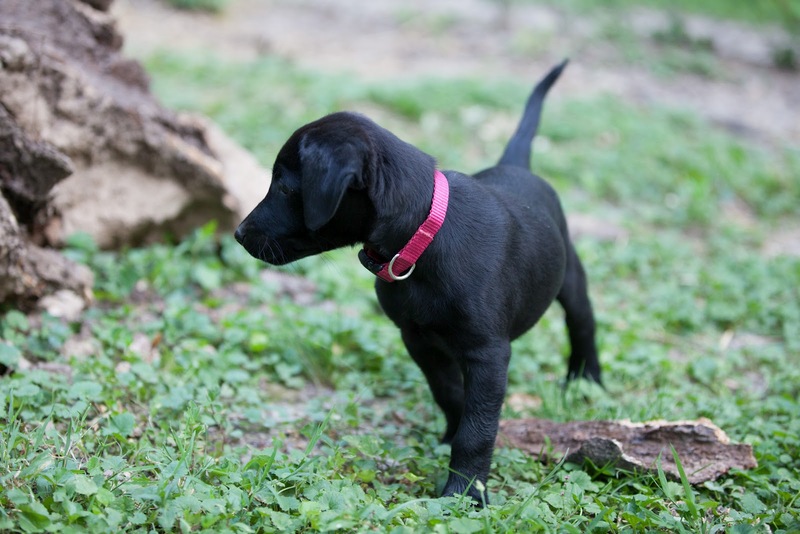 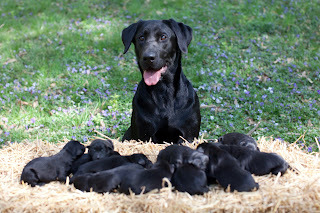 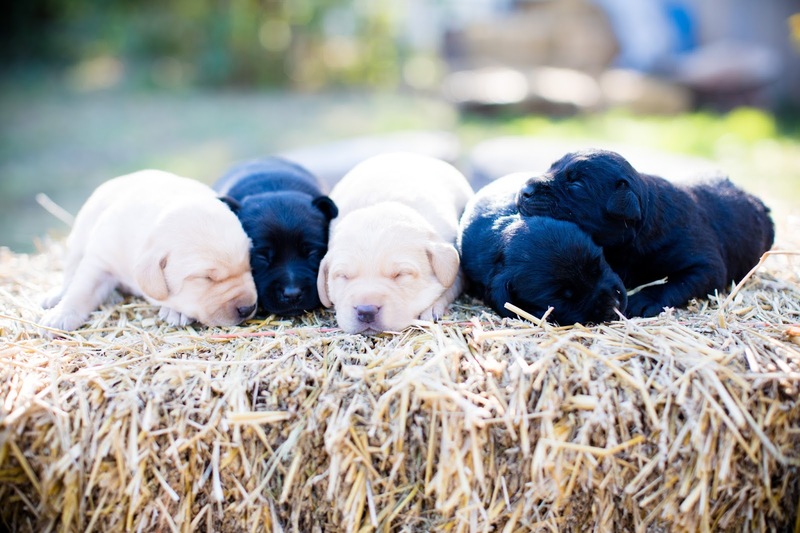 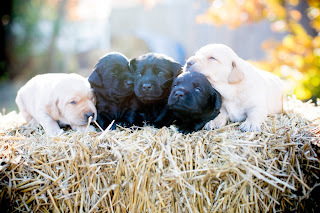 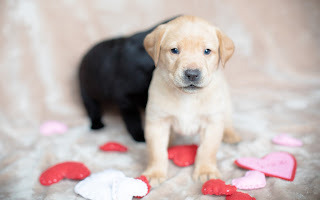 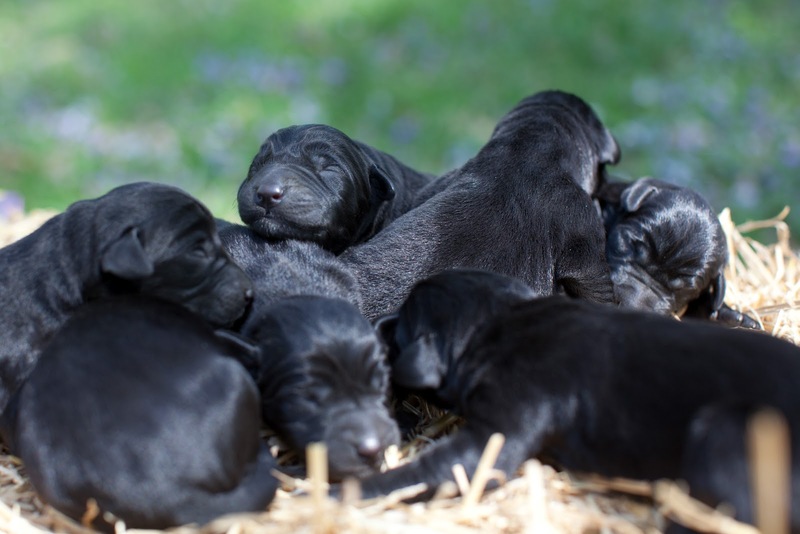 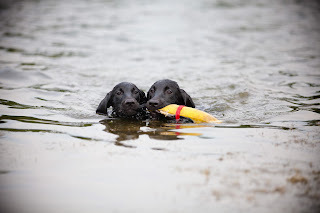 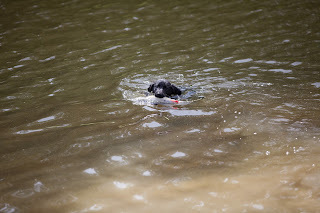 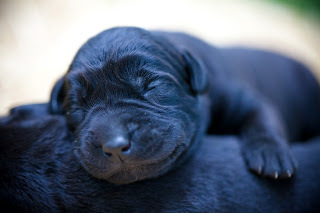 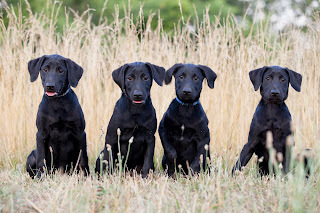 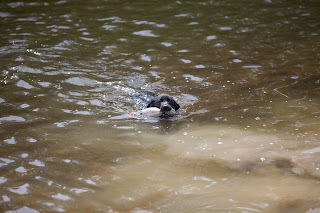 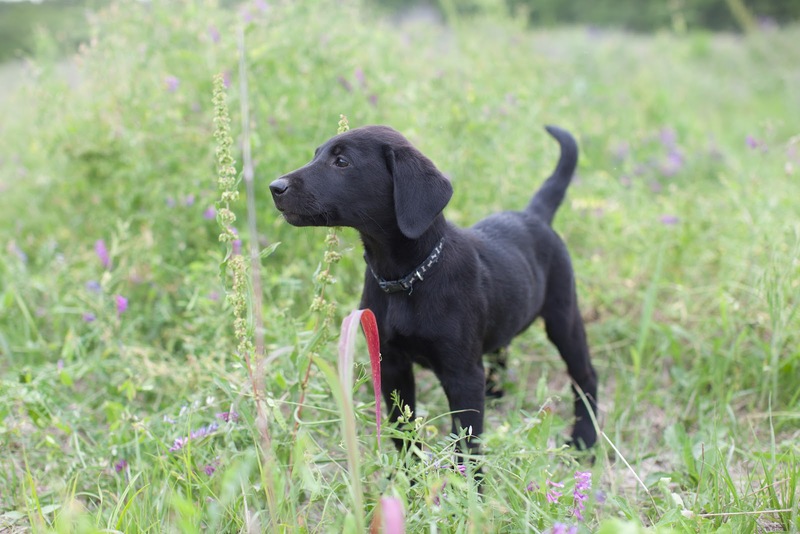 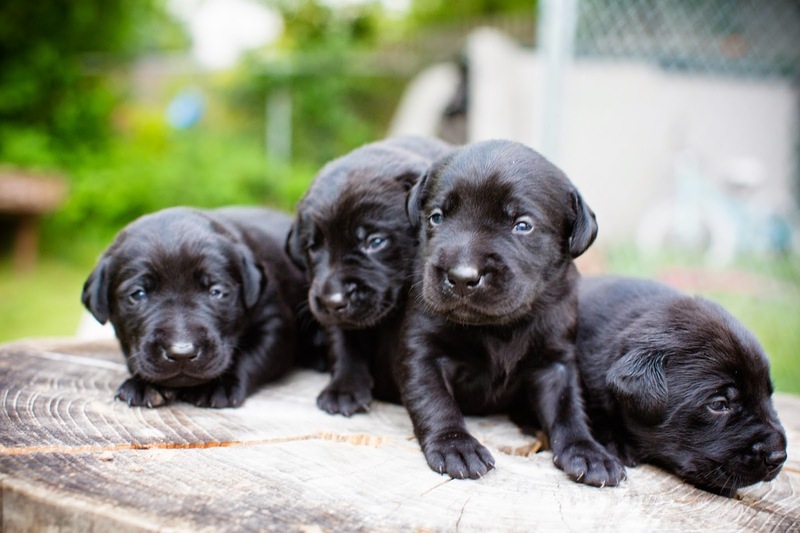 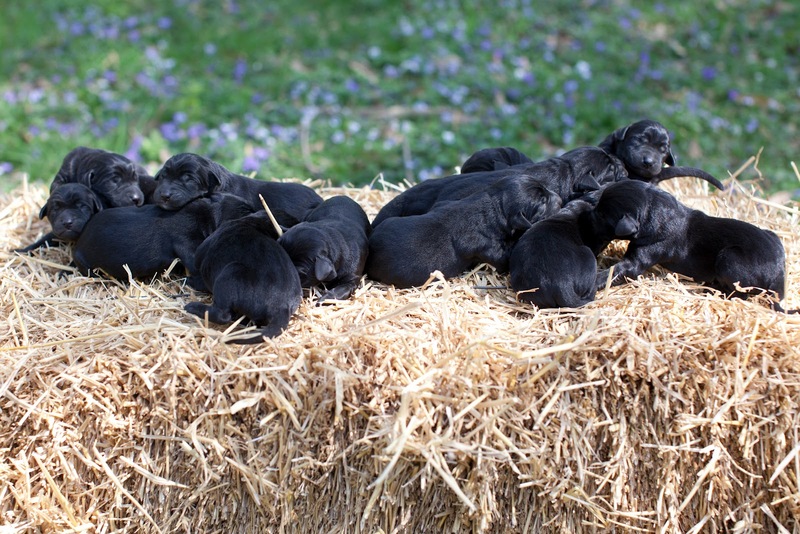 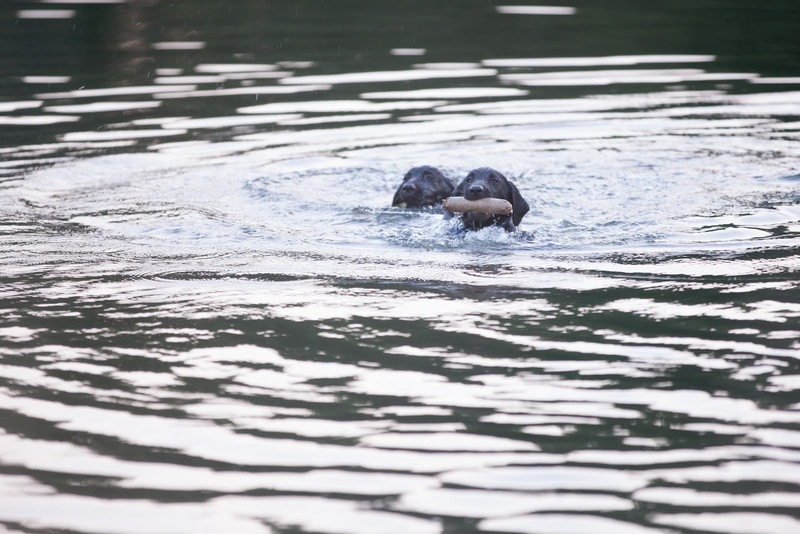 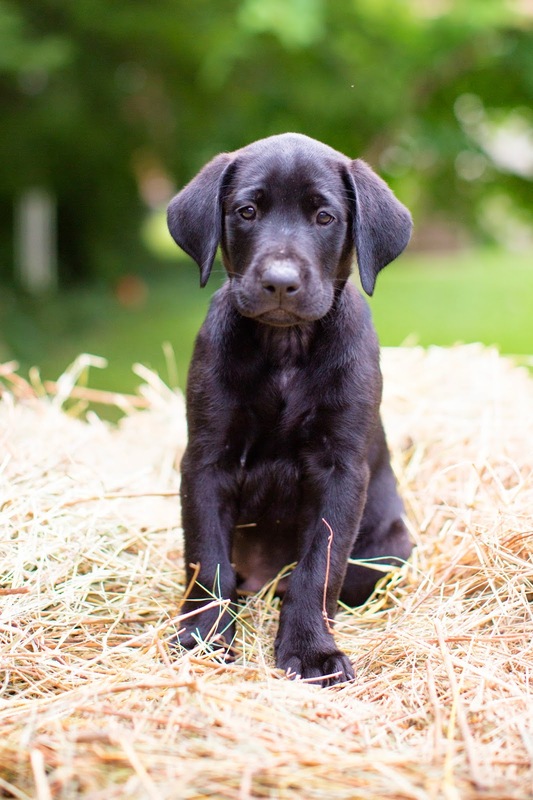 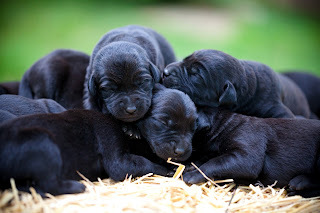 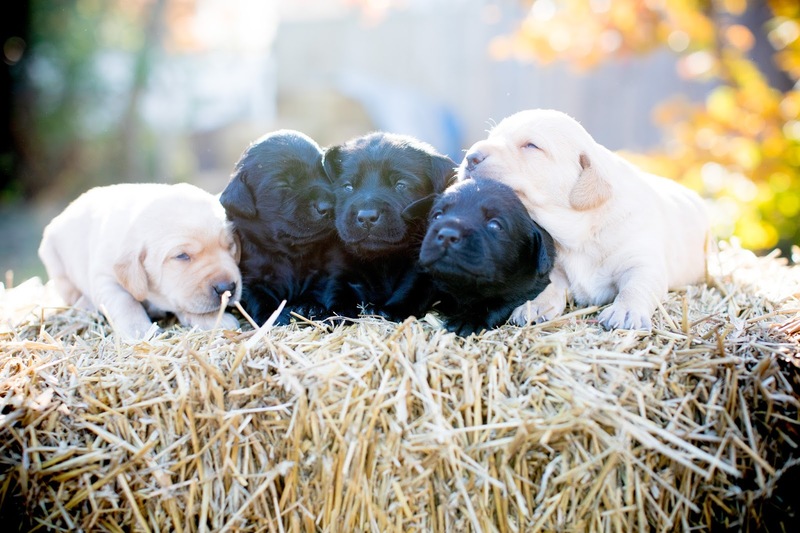 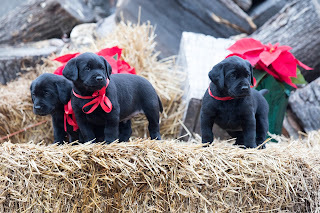 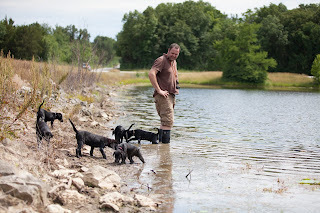 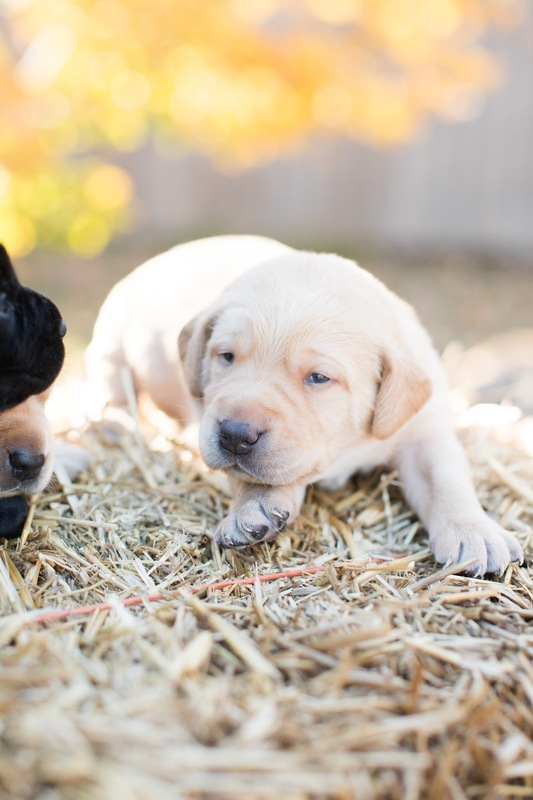 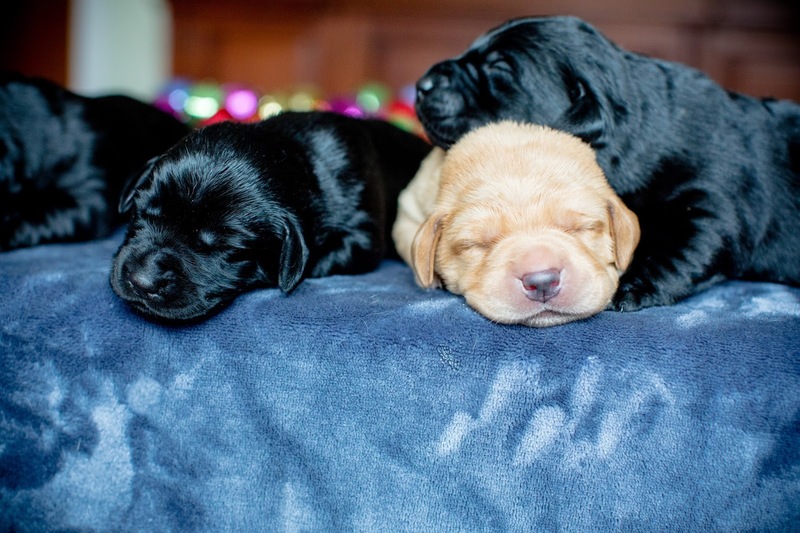 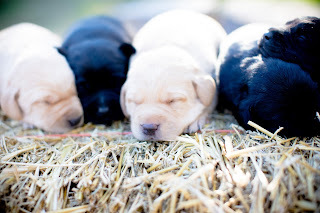 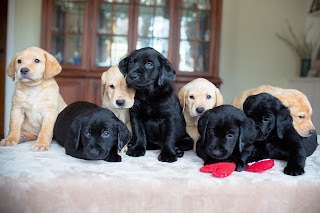 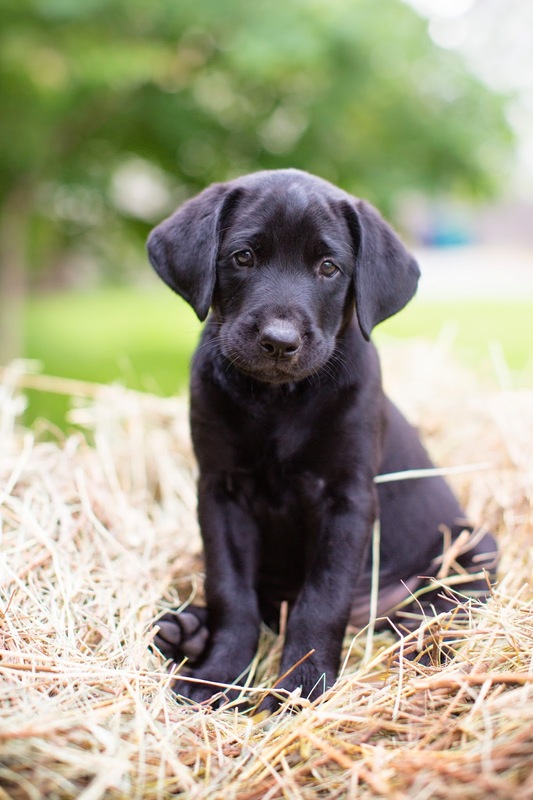 Click HERE for the latest puppy pictures + videos on our UKLabradors facebook page. 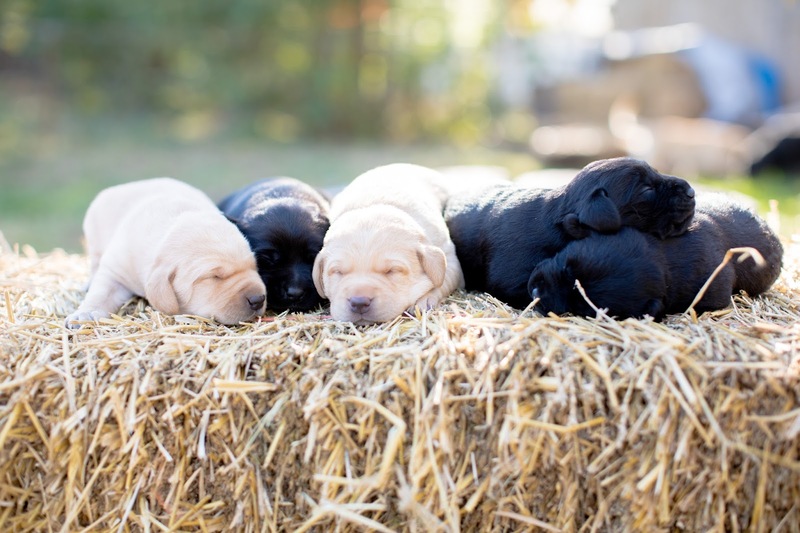 to reserve your puppy expected October 2017, ready December 2017! to be added to our 2017 waiting list. 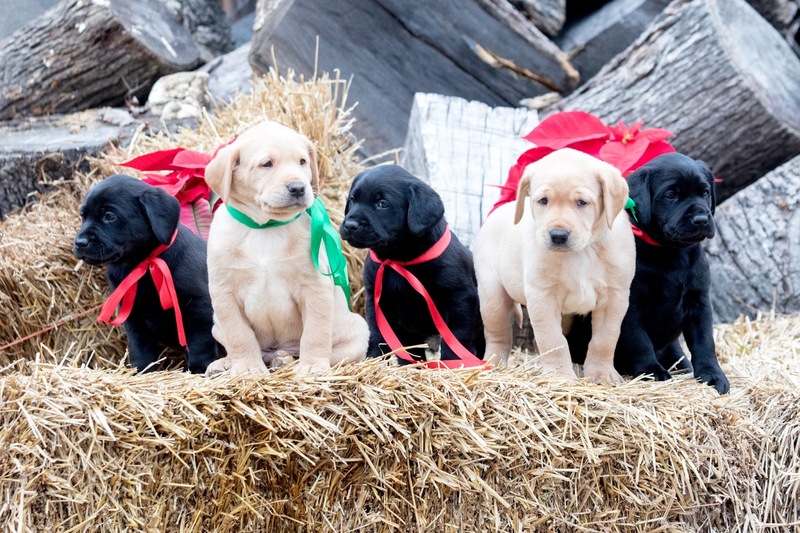 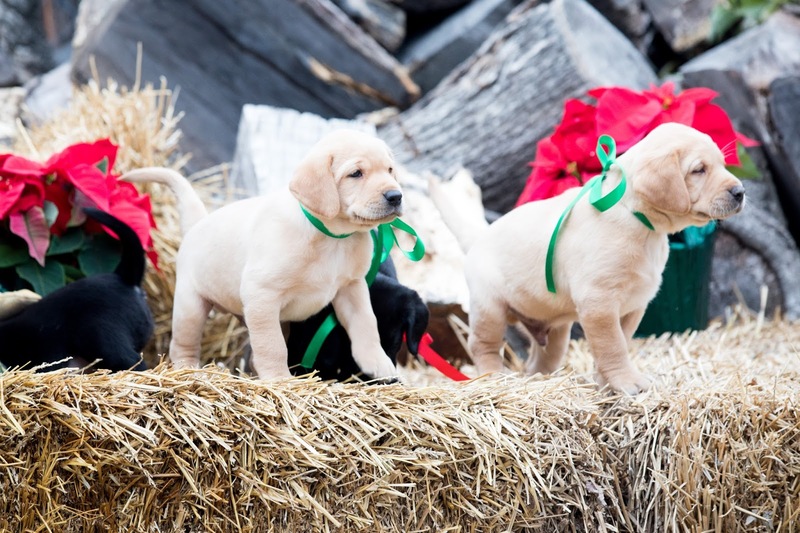 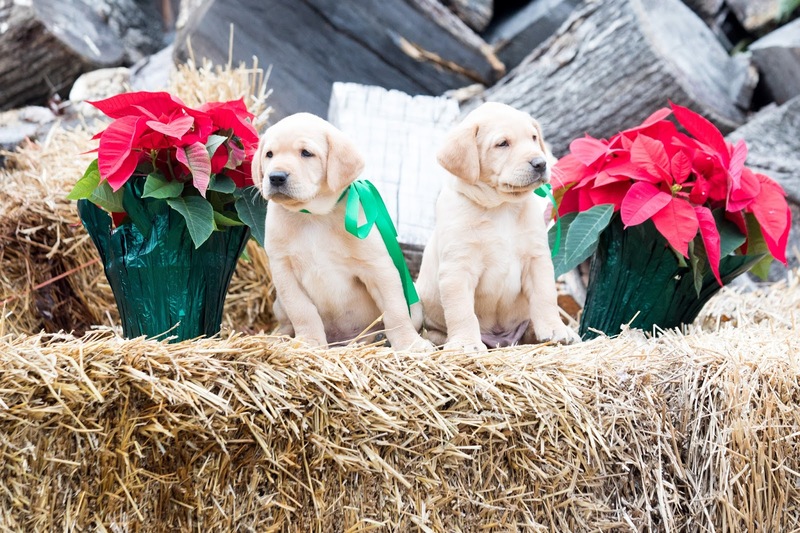 Puppies ready for new homes before Christmas!